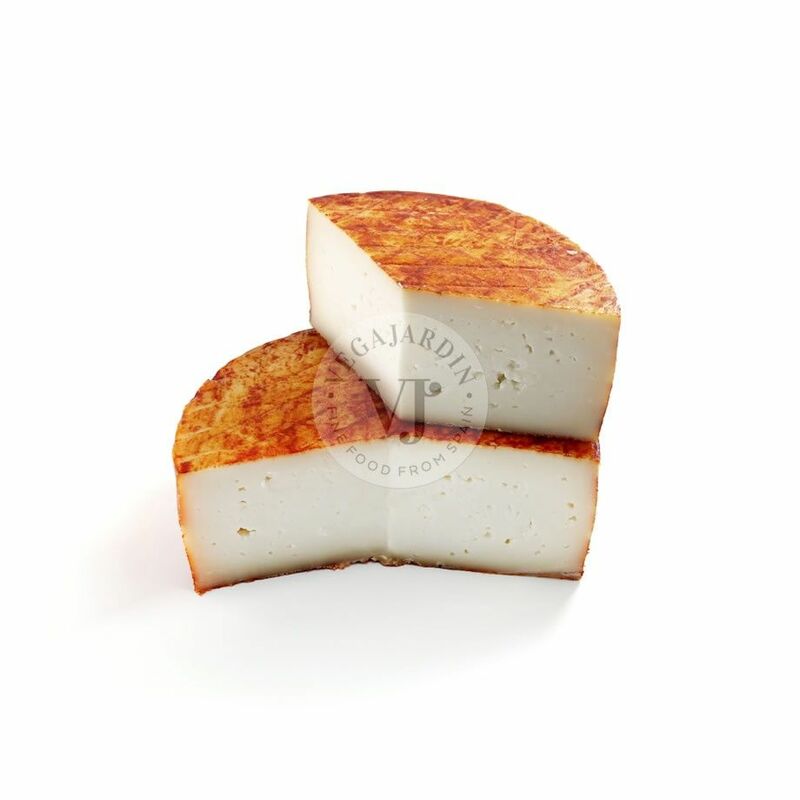 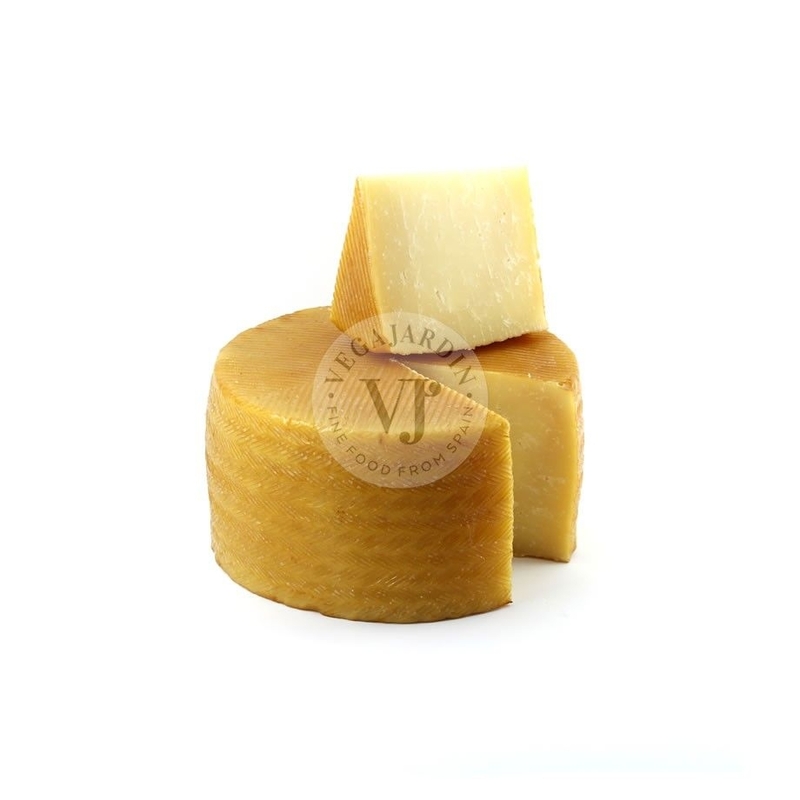 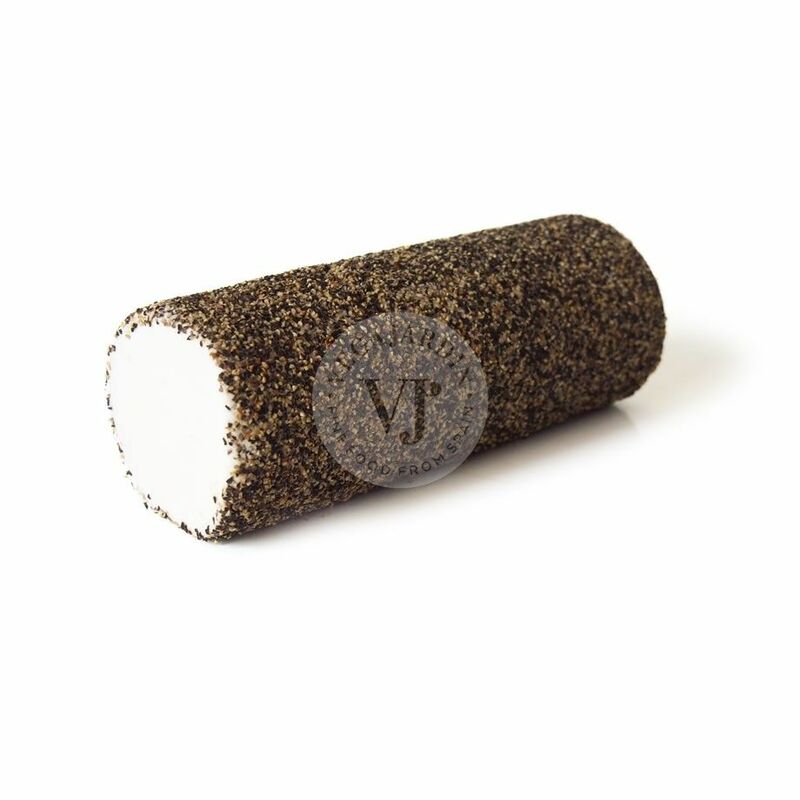 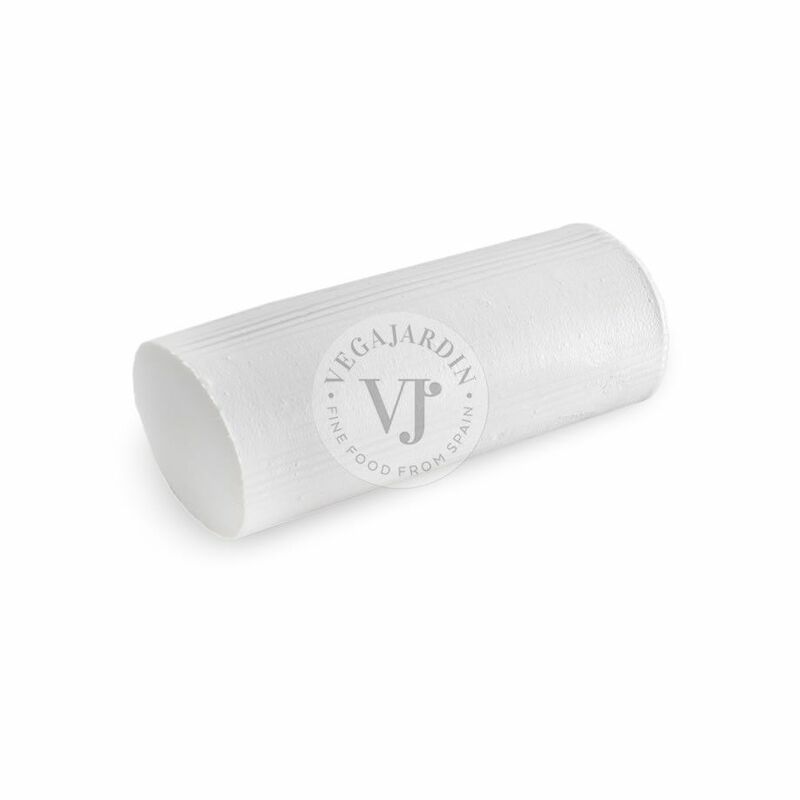 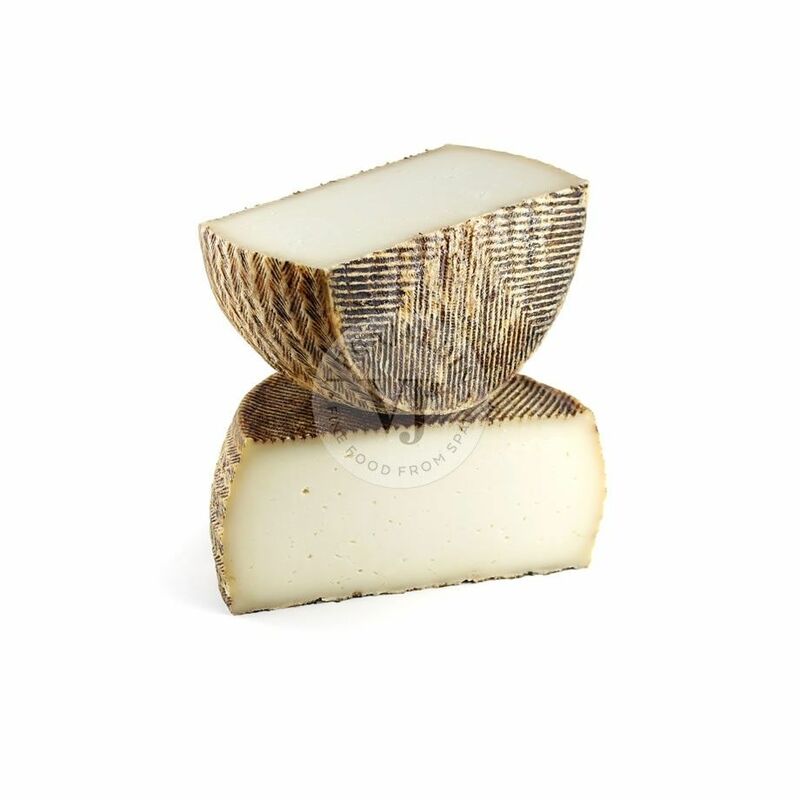 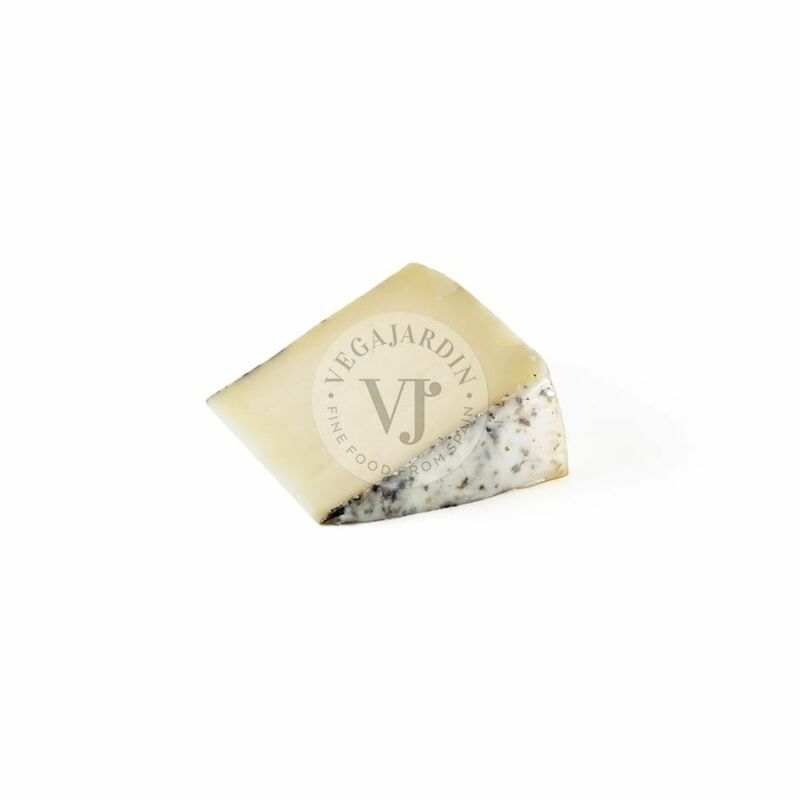 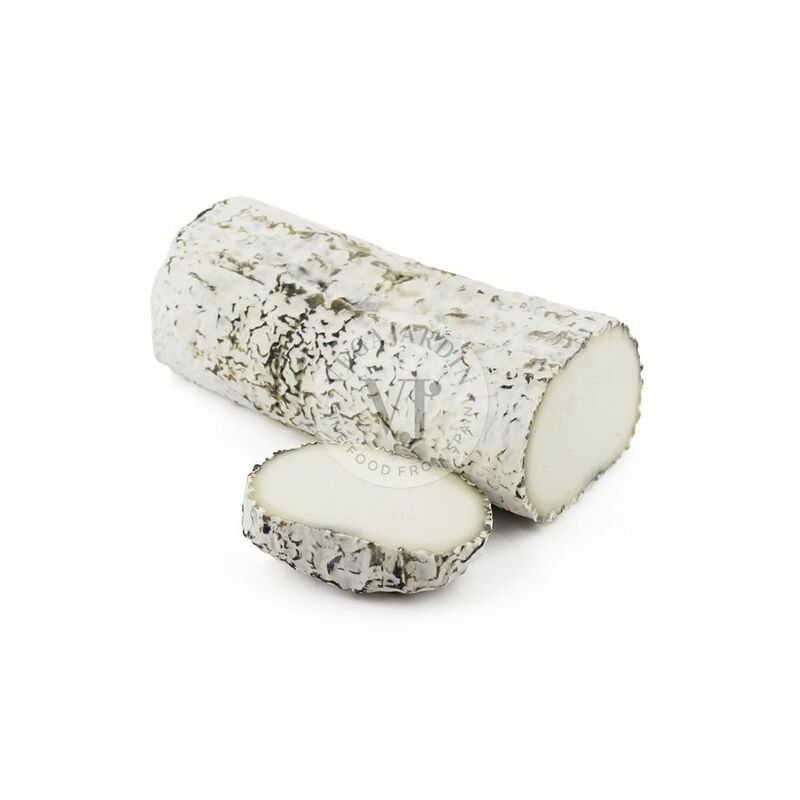 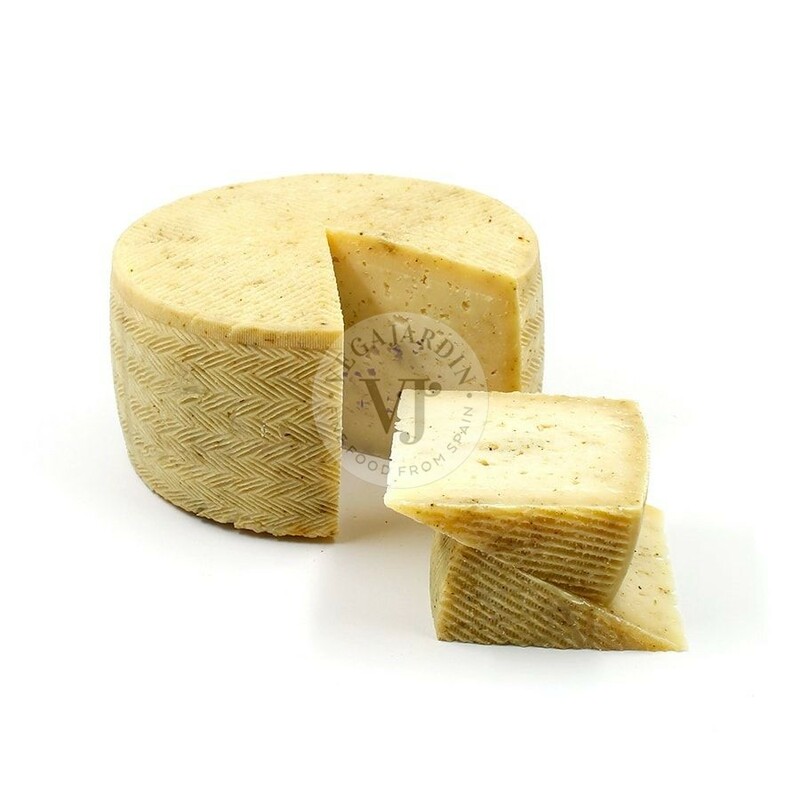 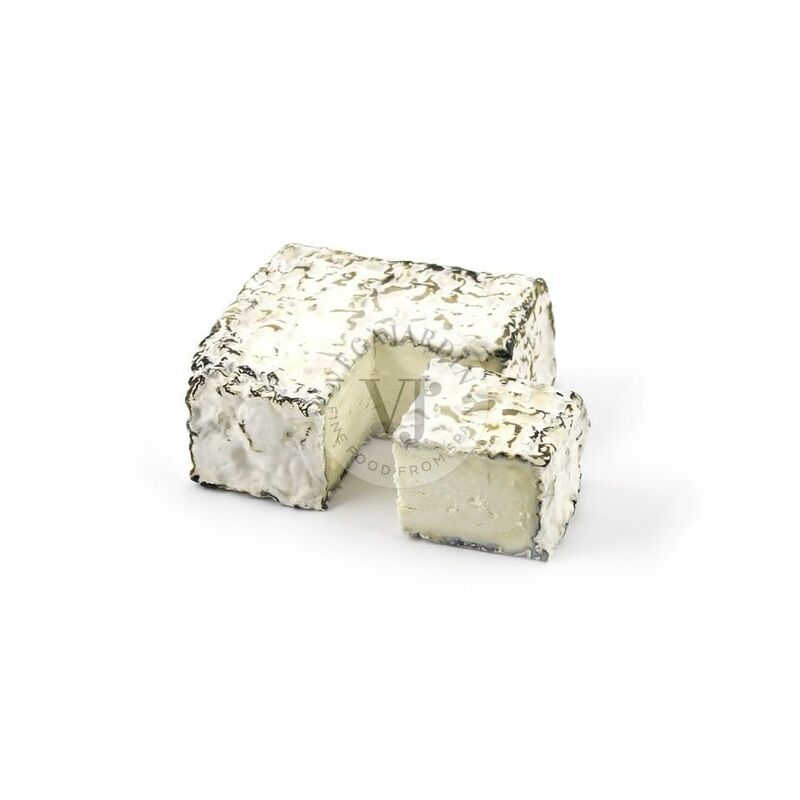 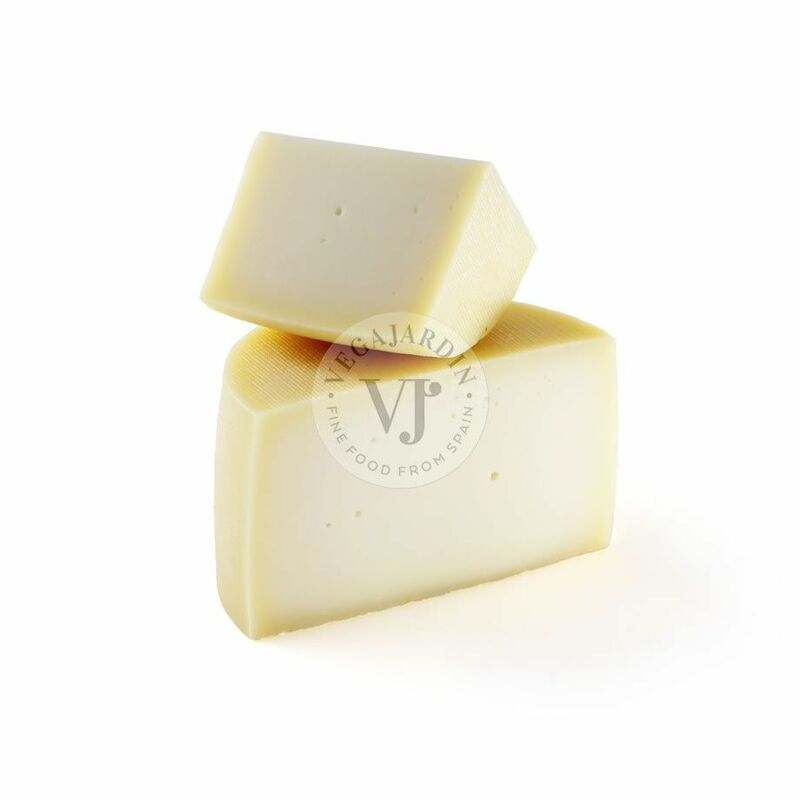 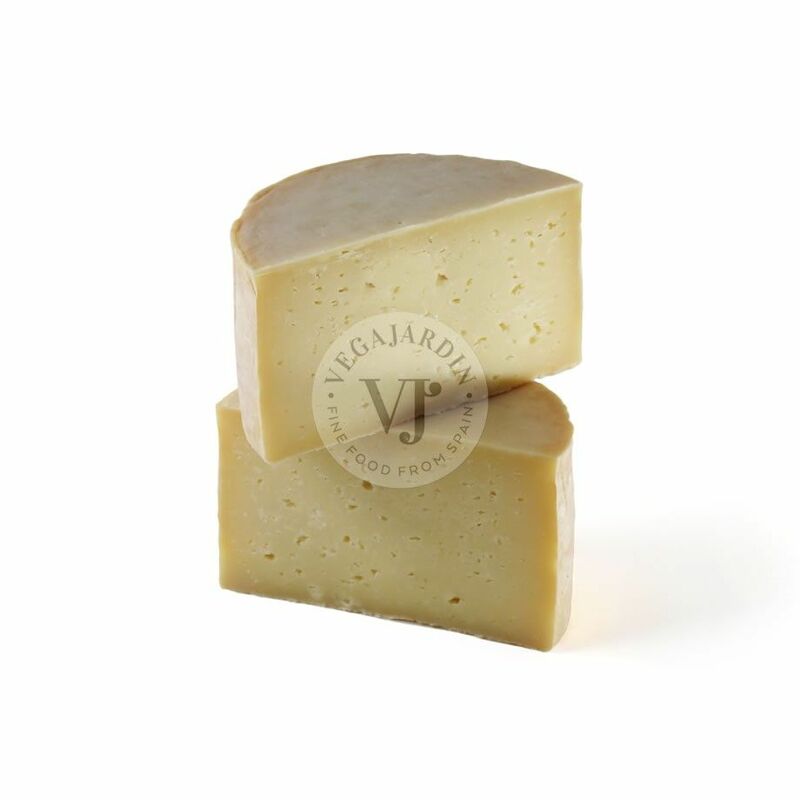 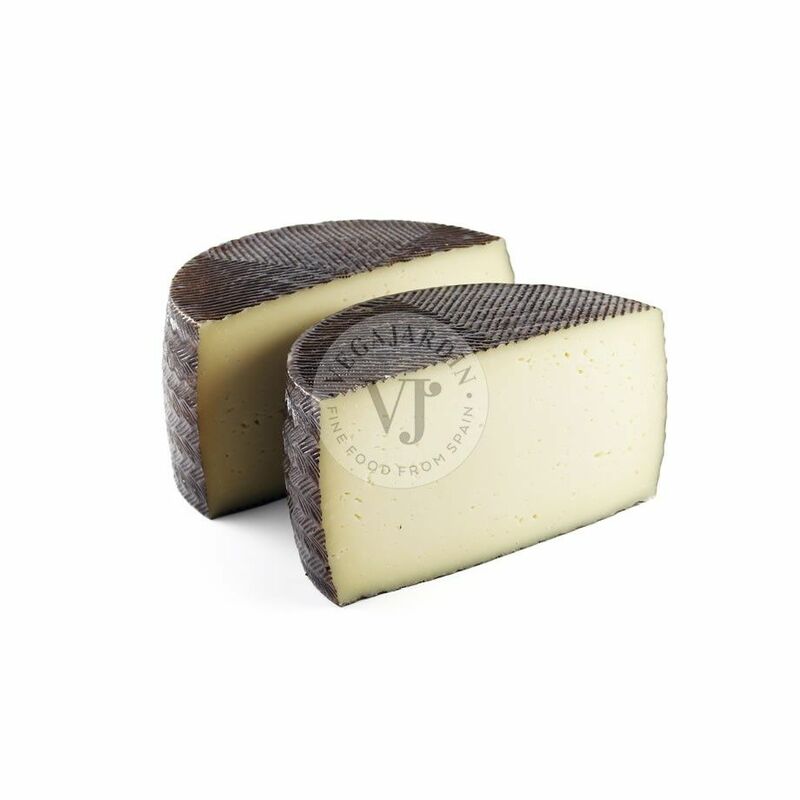 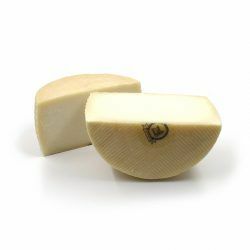 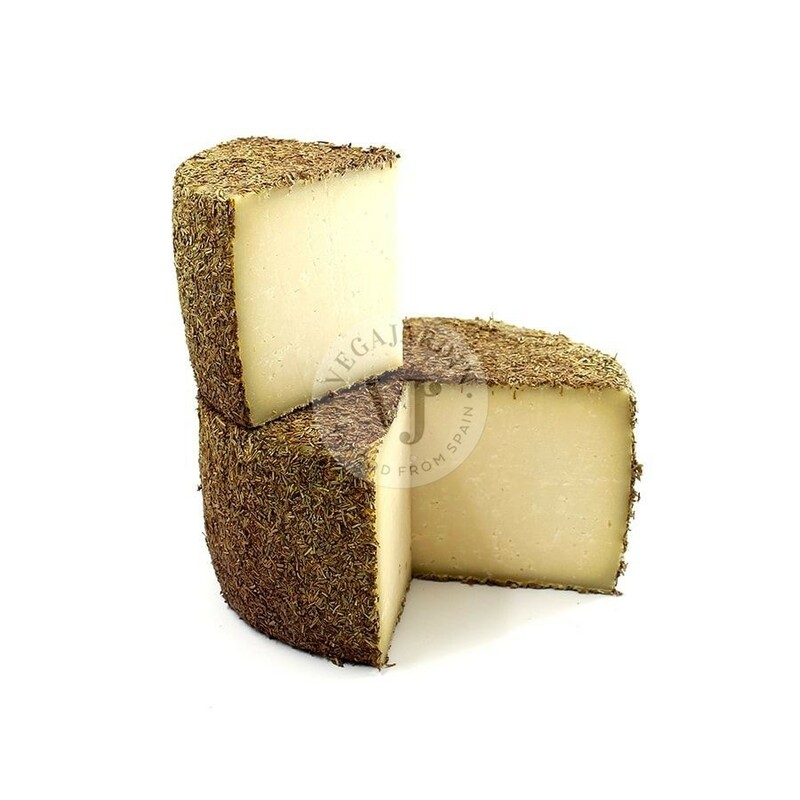 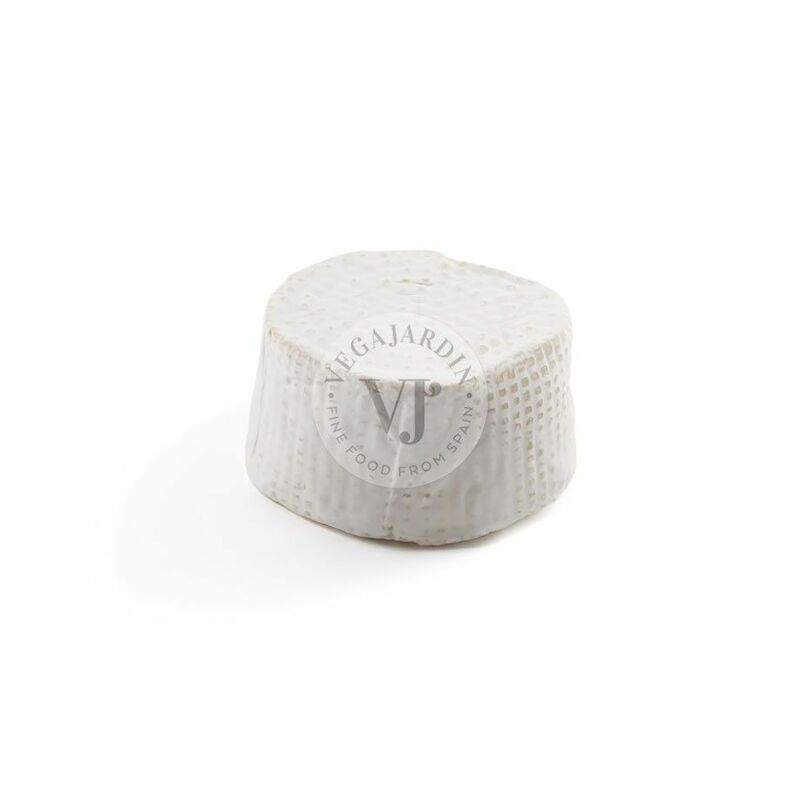 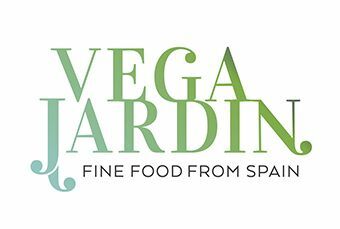 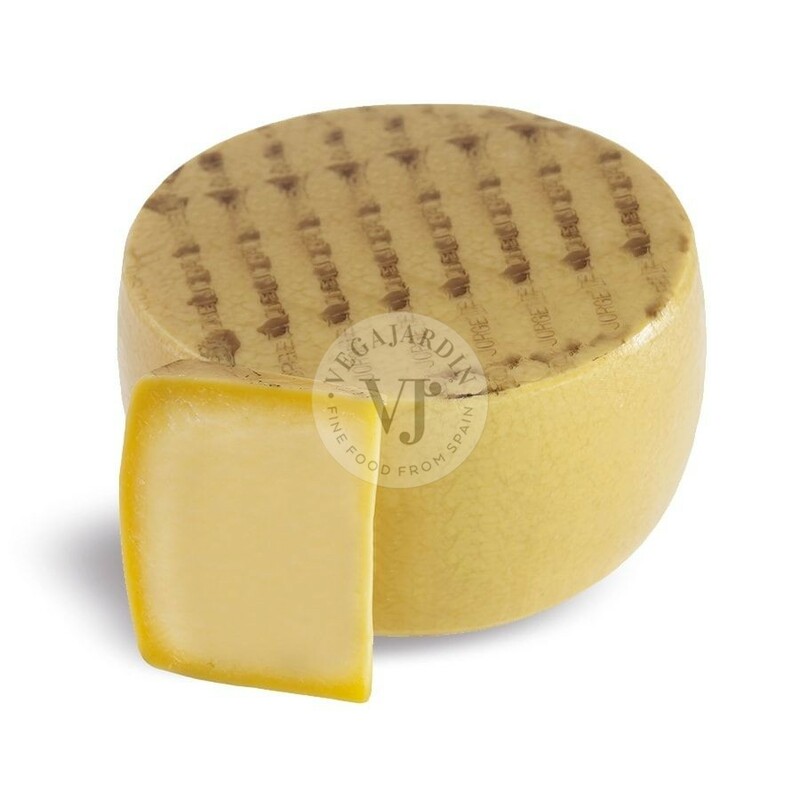 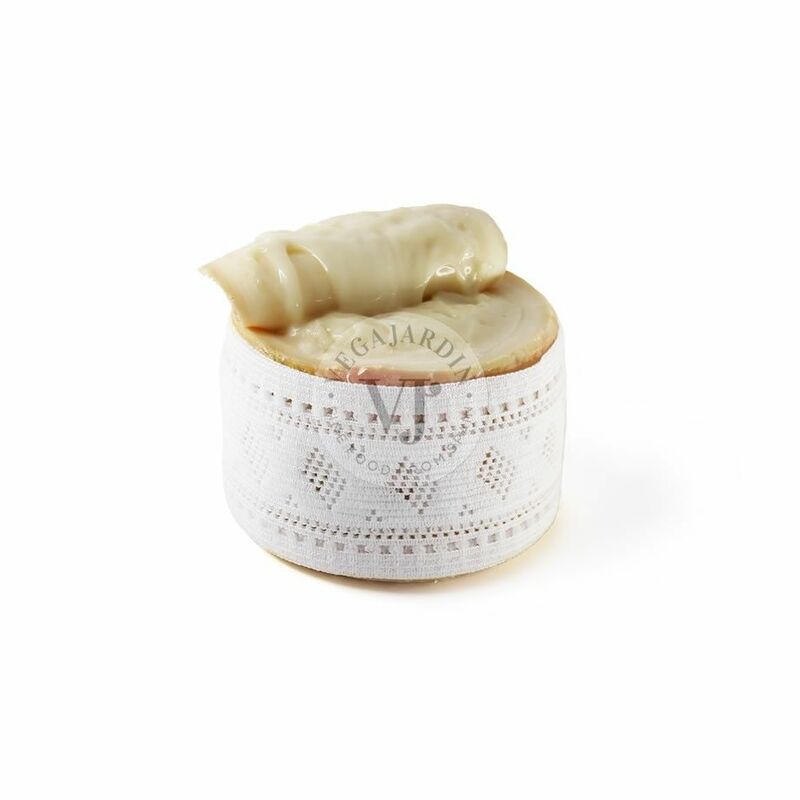 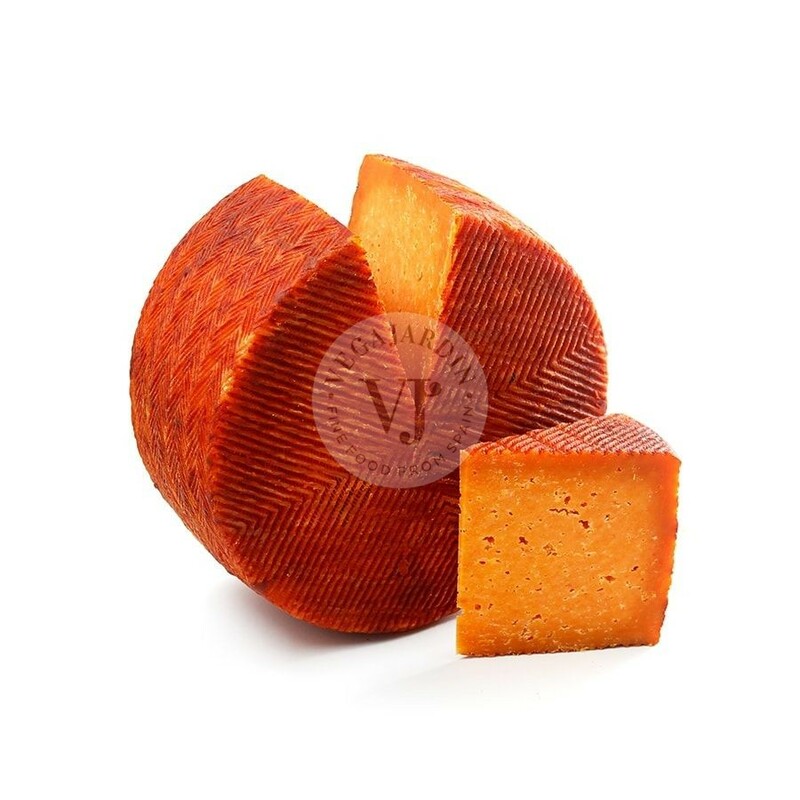 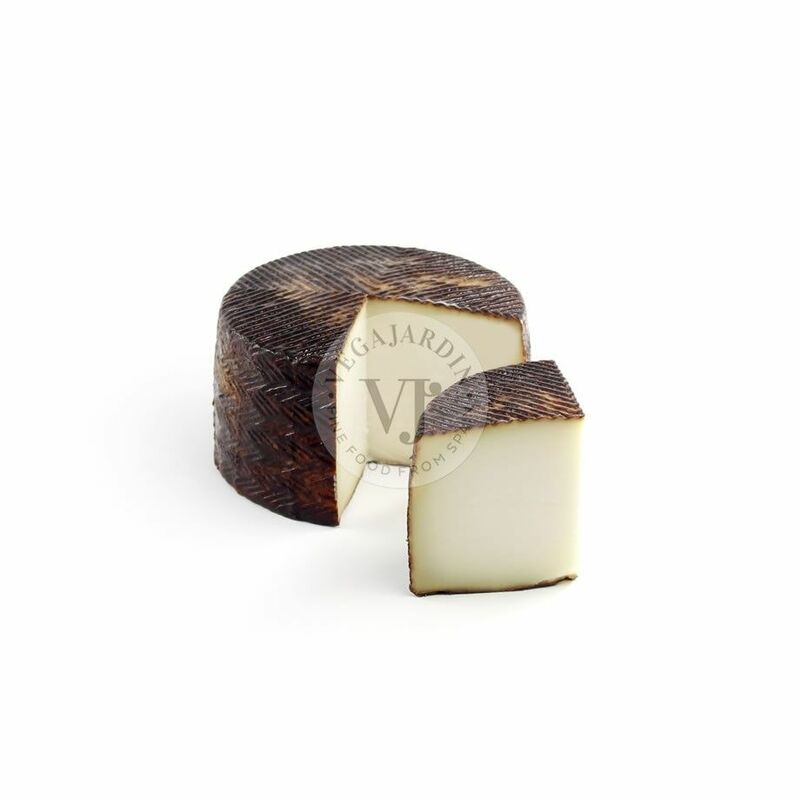 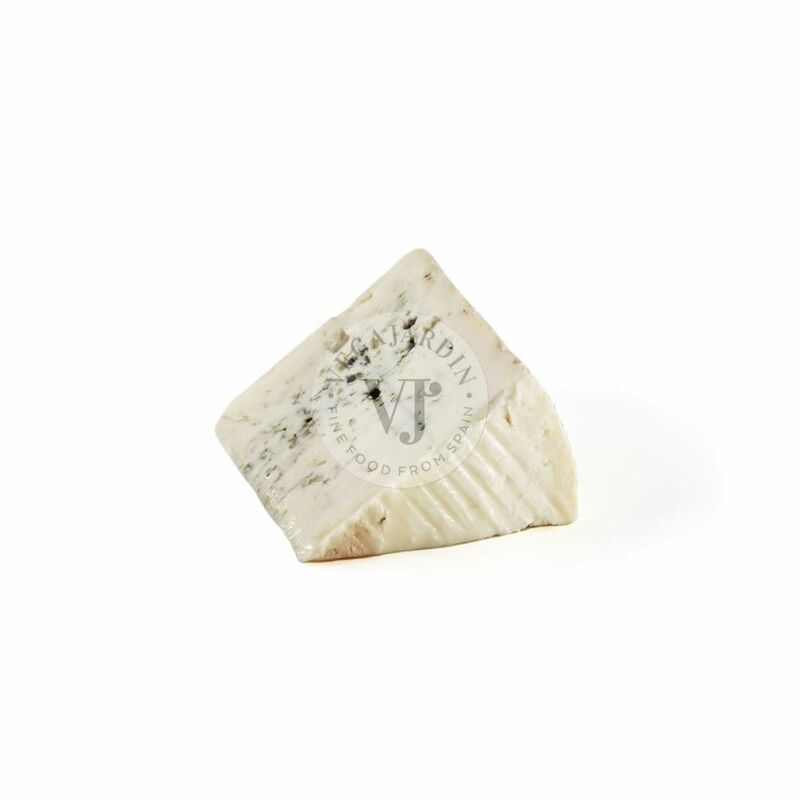 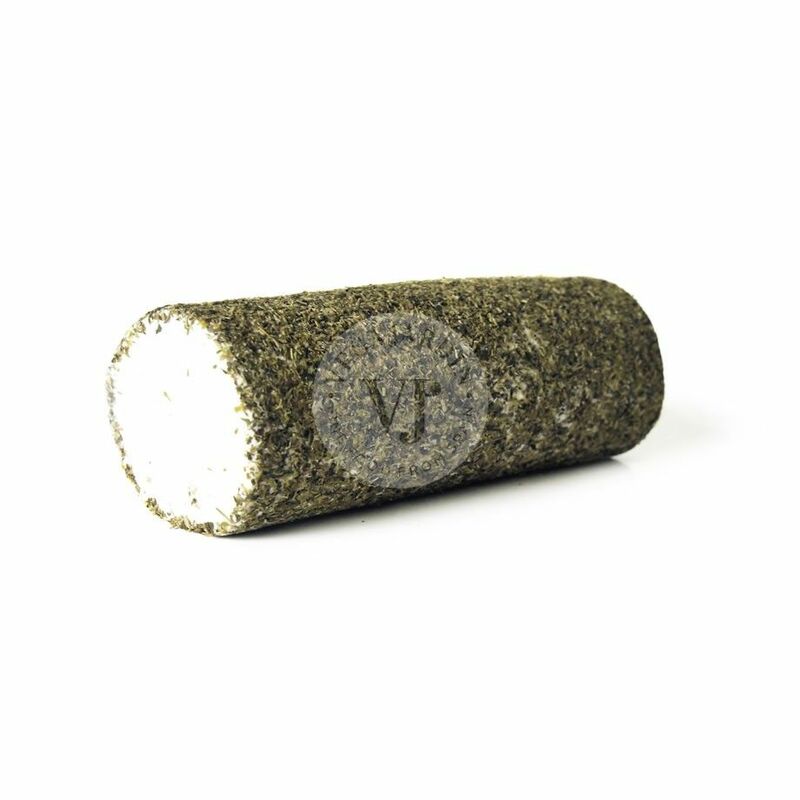 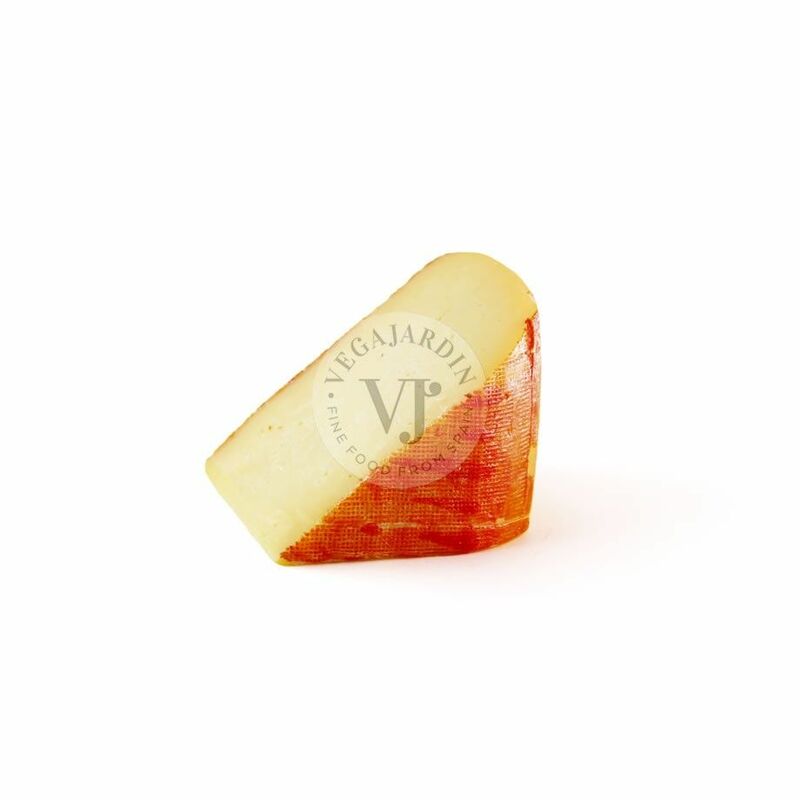 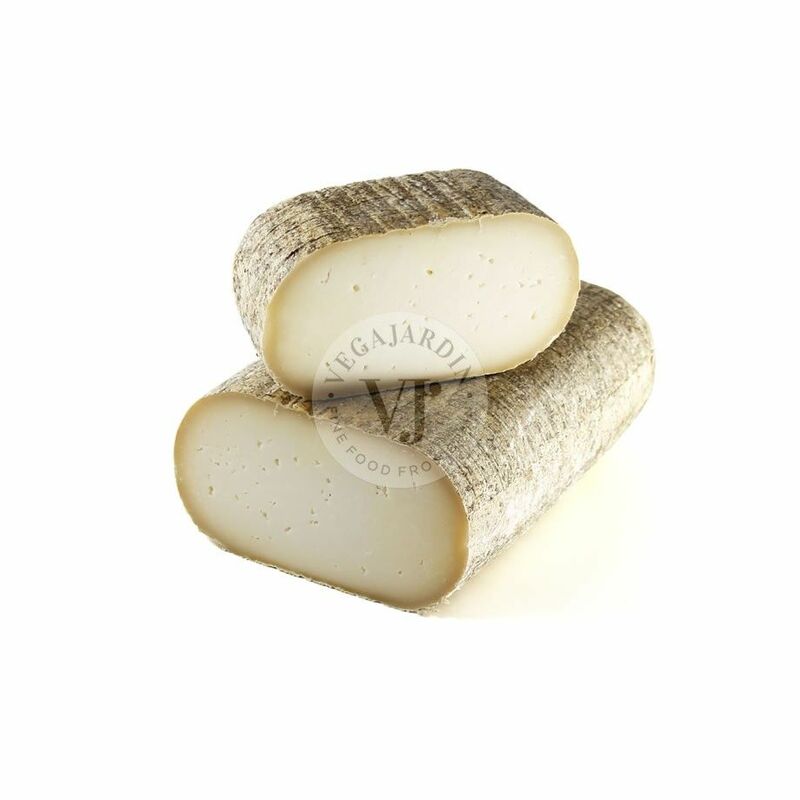 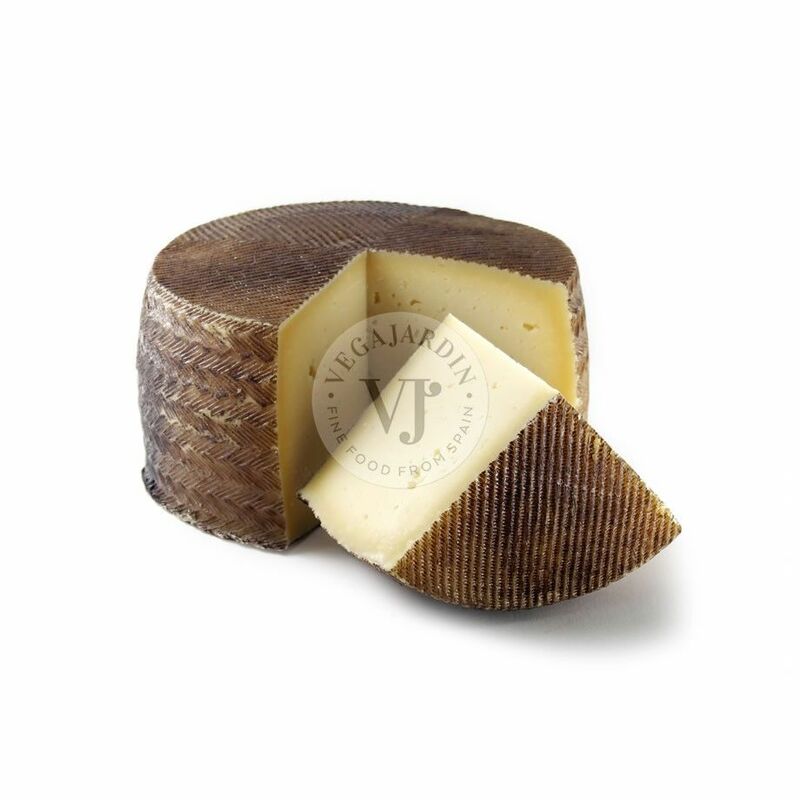 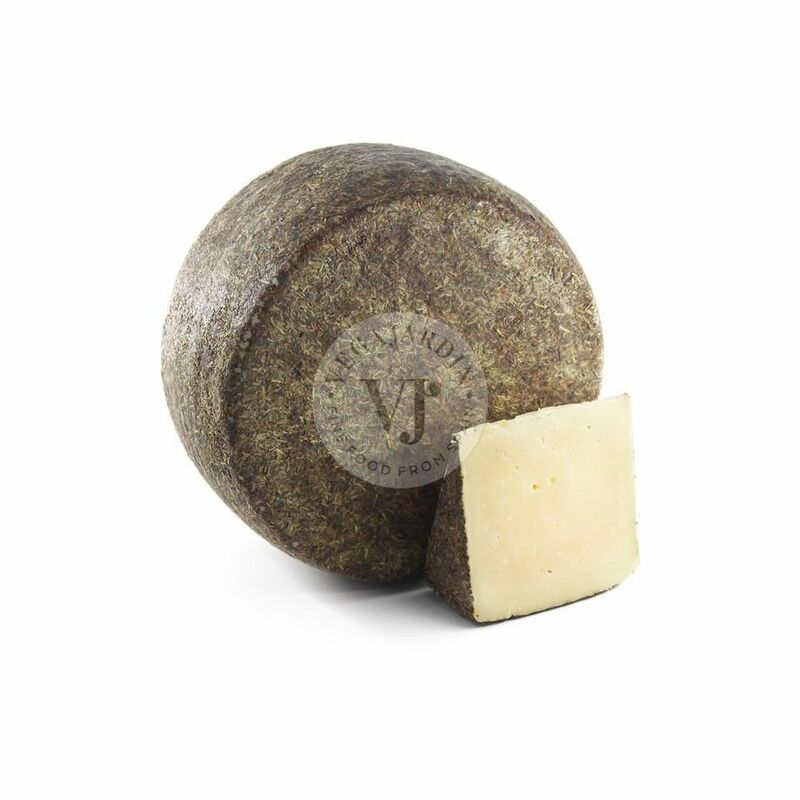 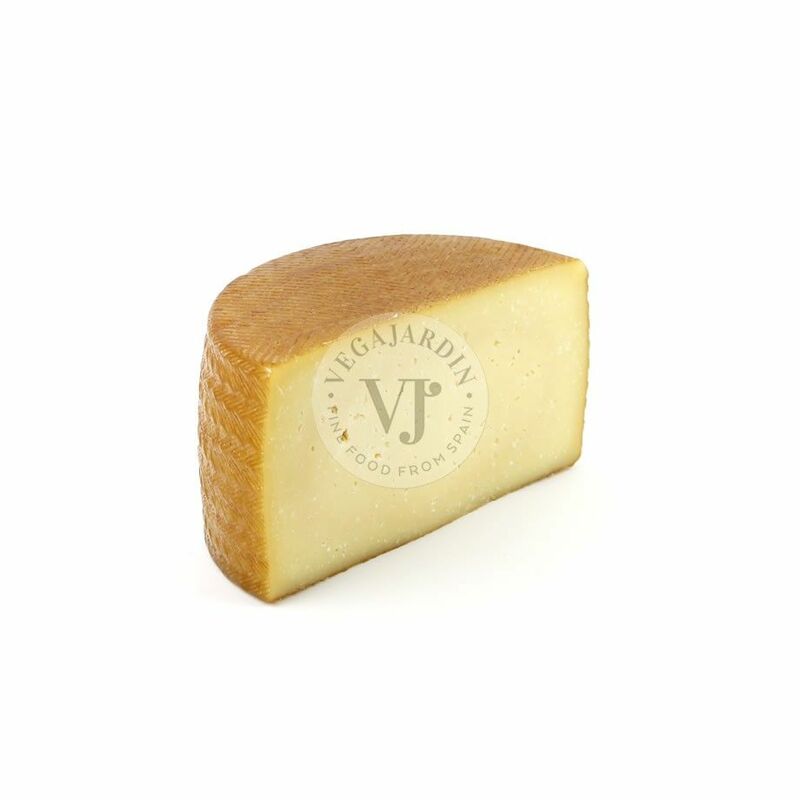 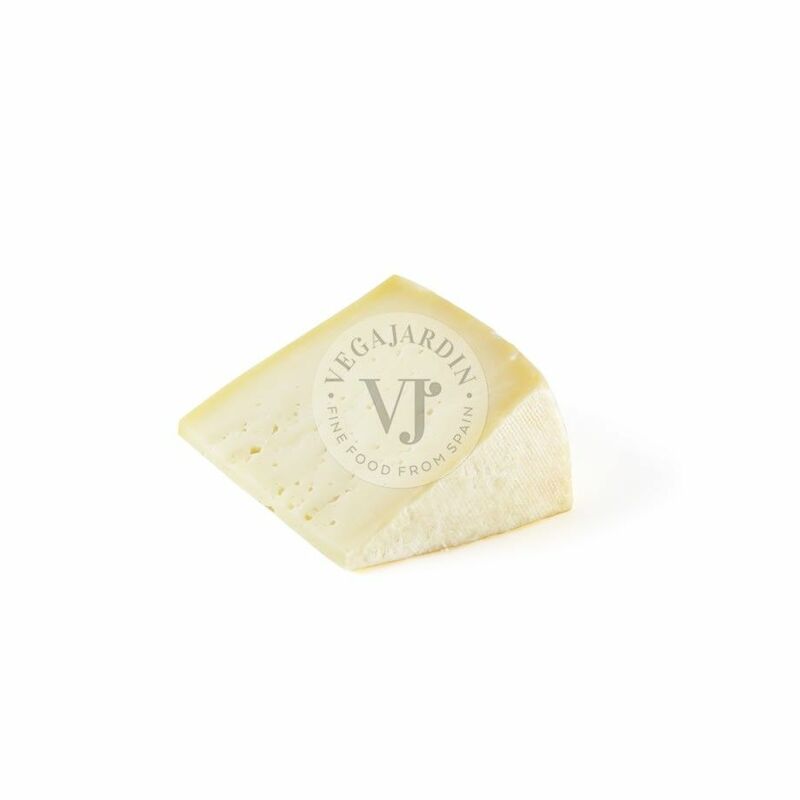 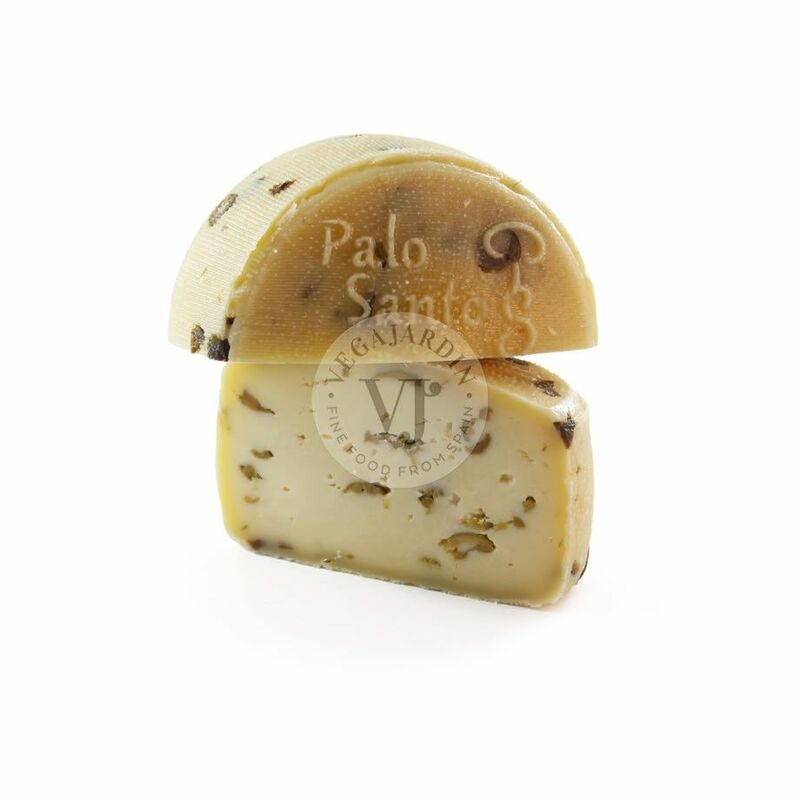 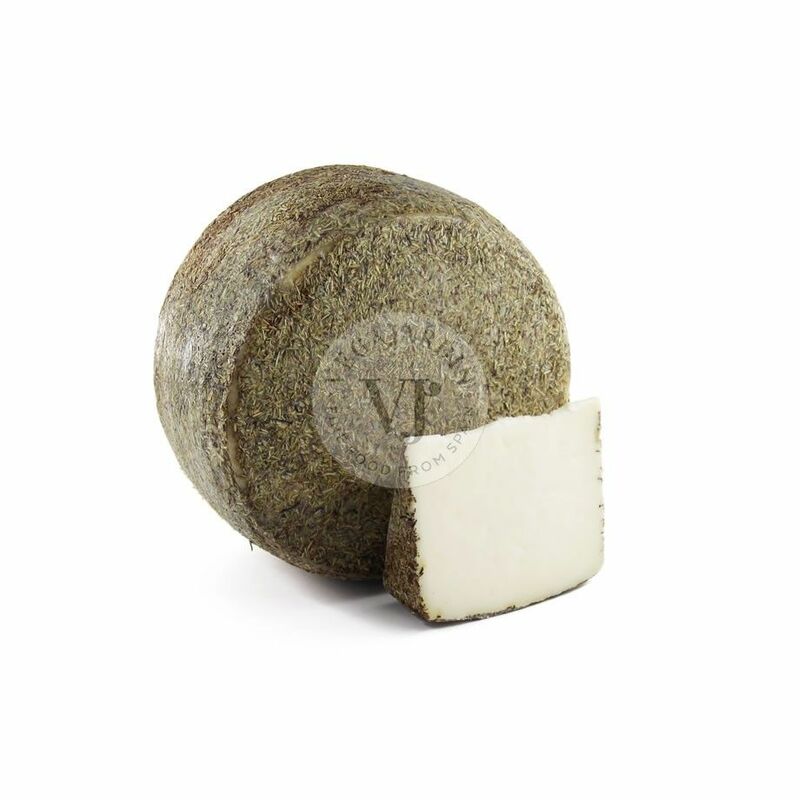 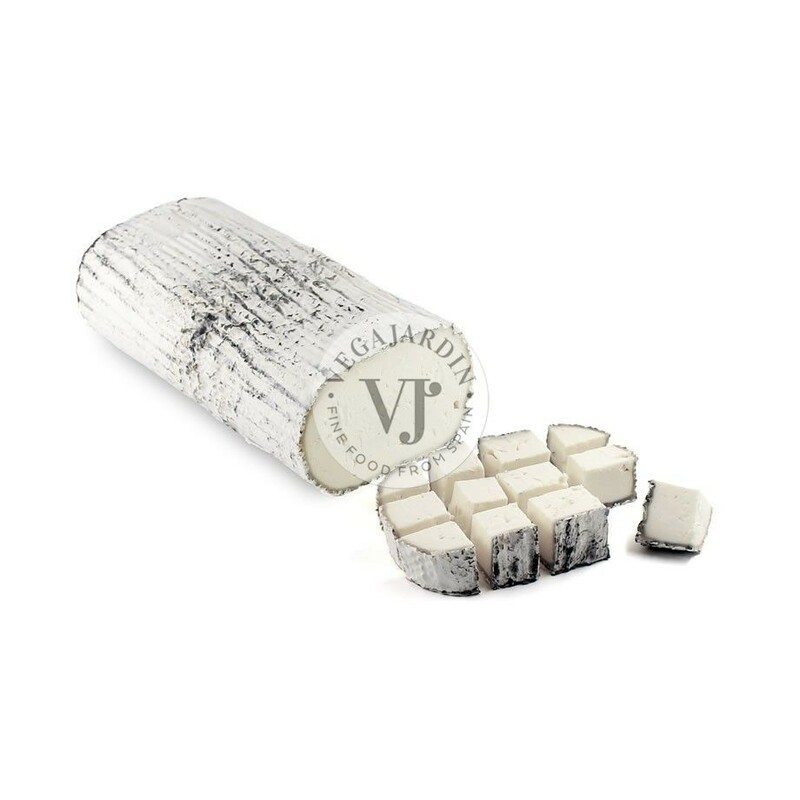 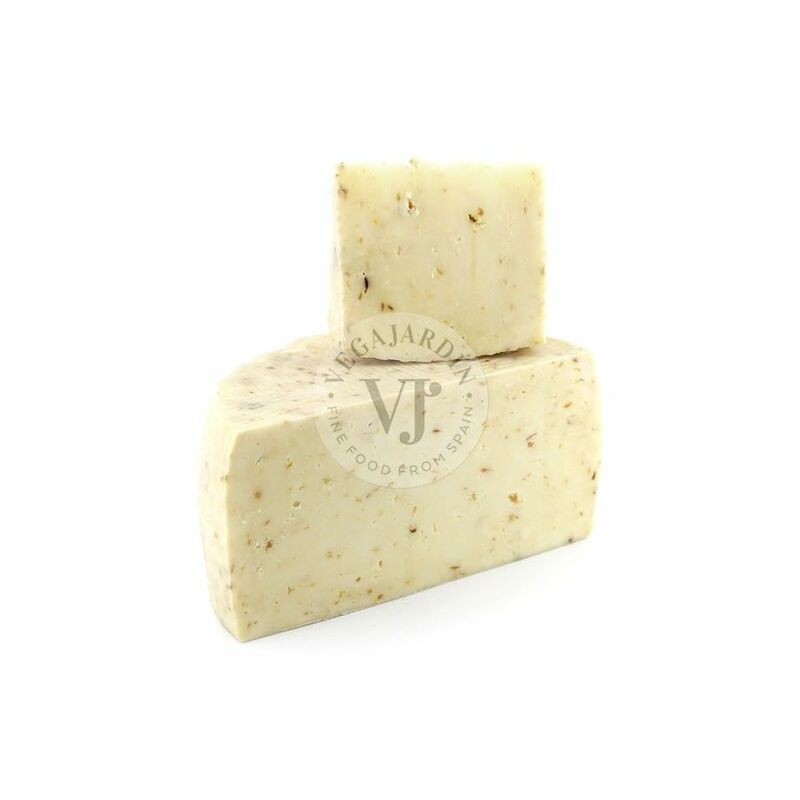 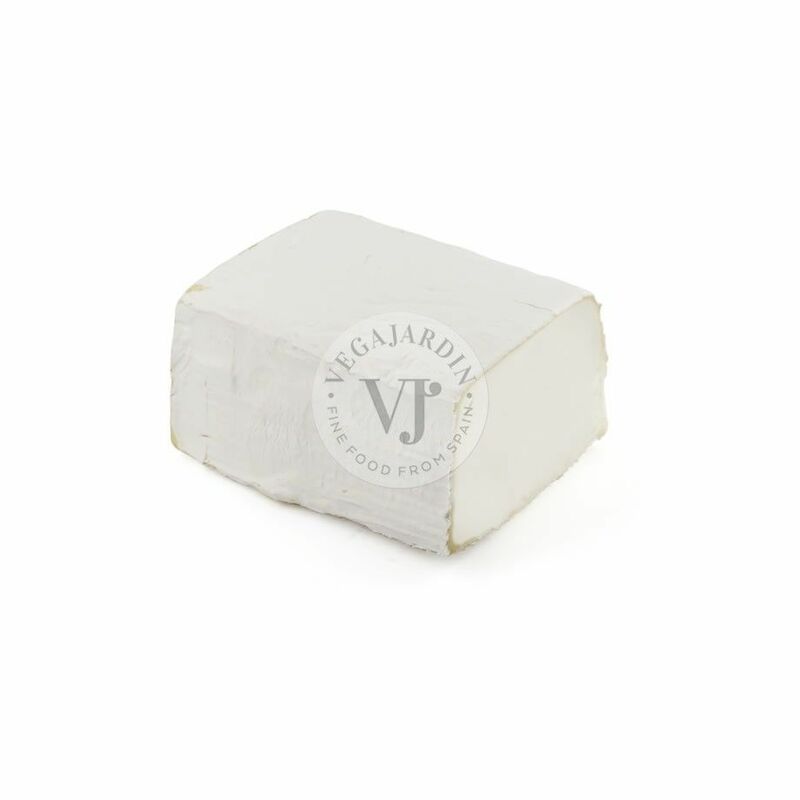 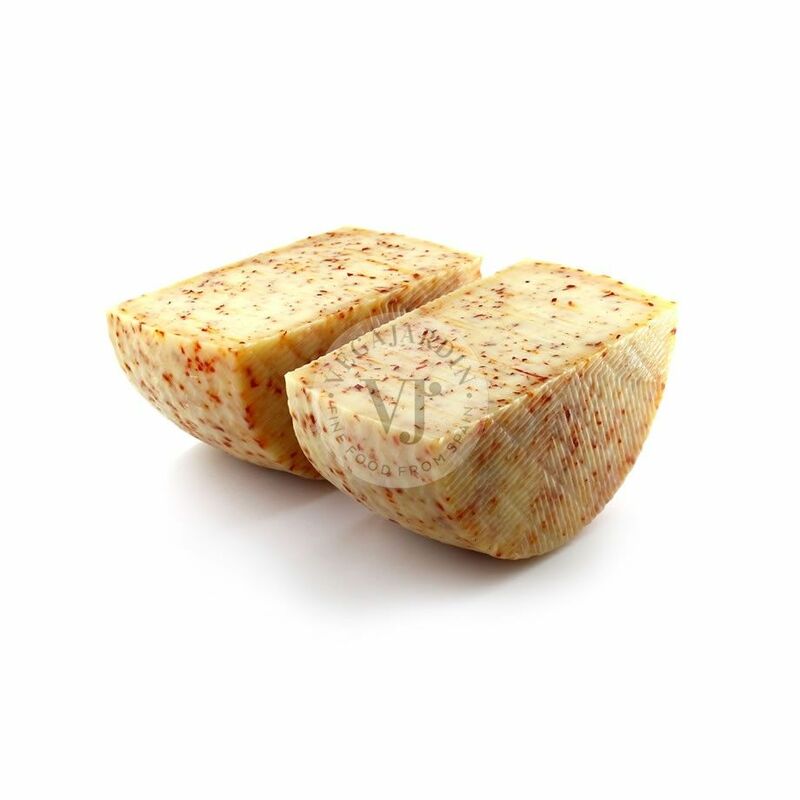 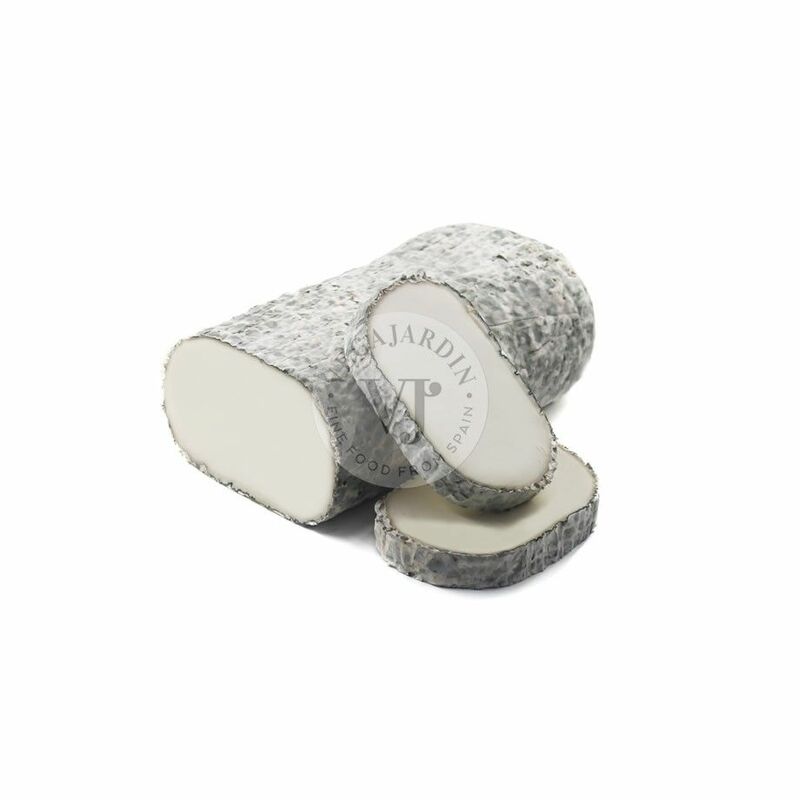 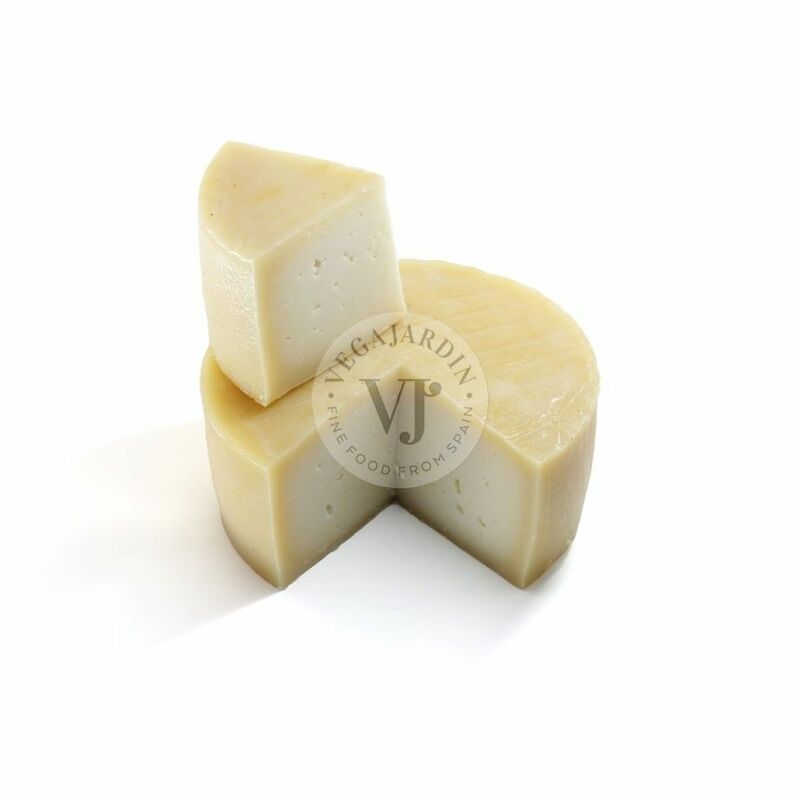 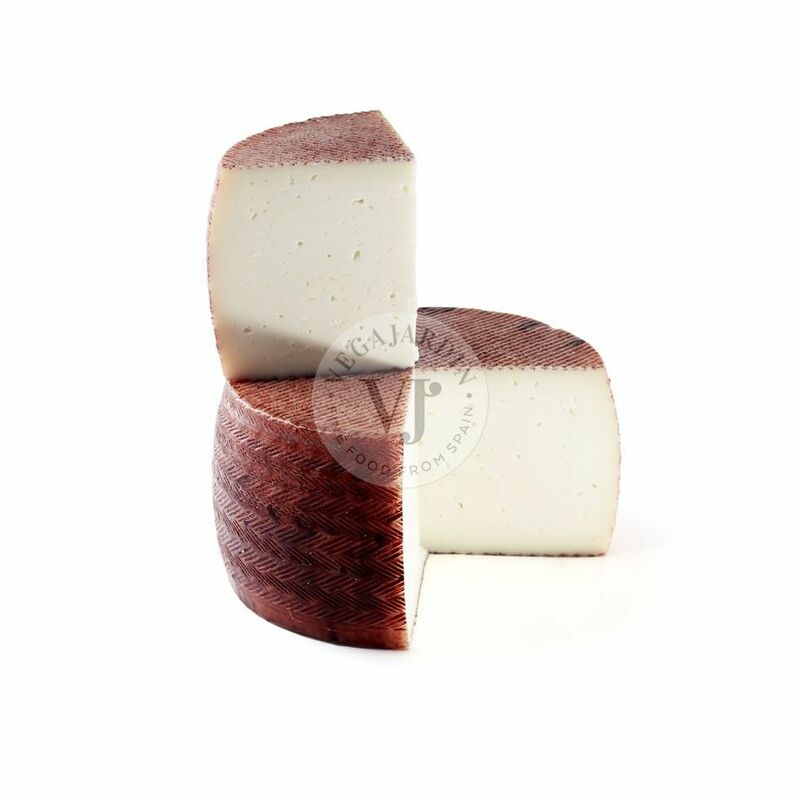 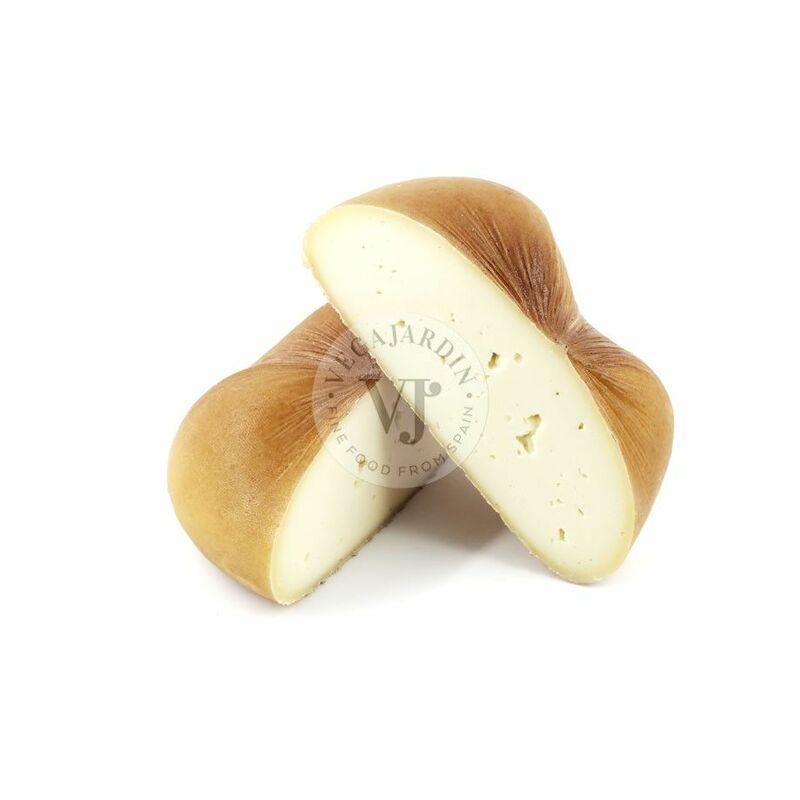 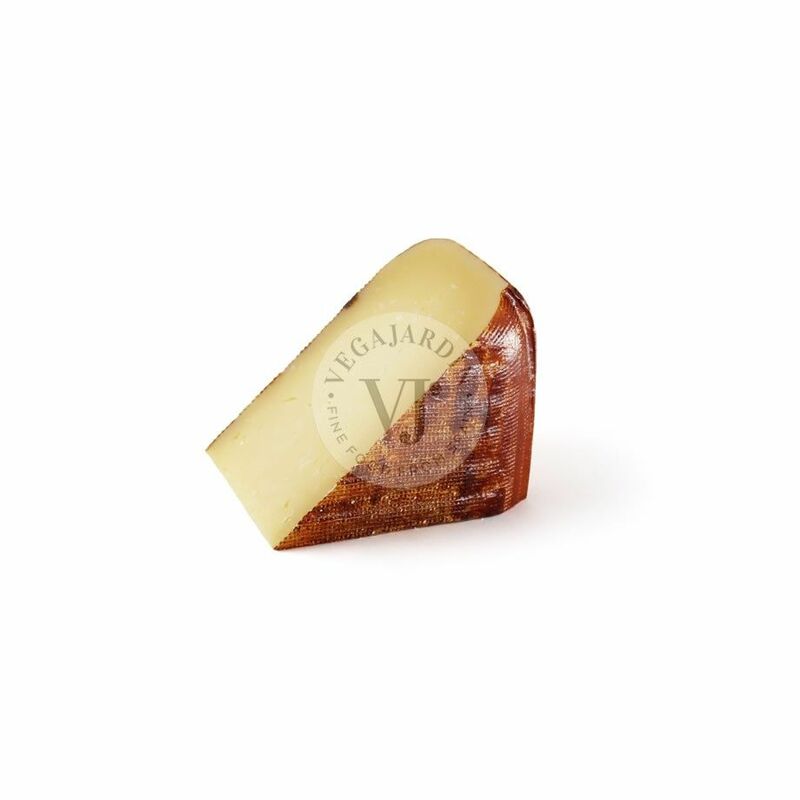 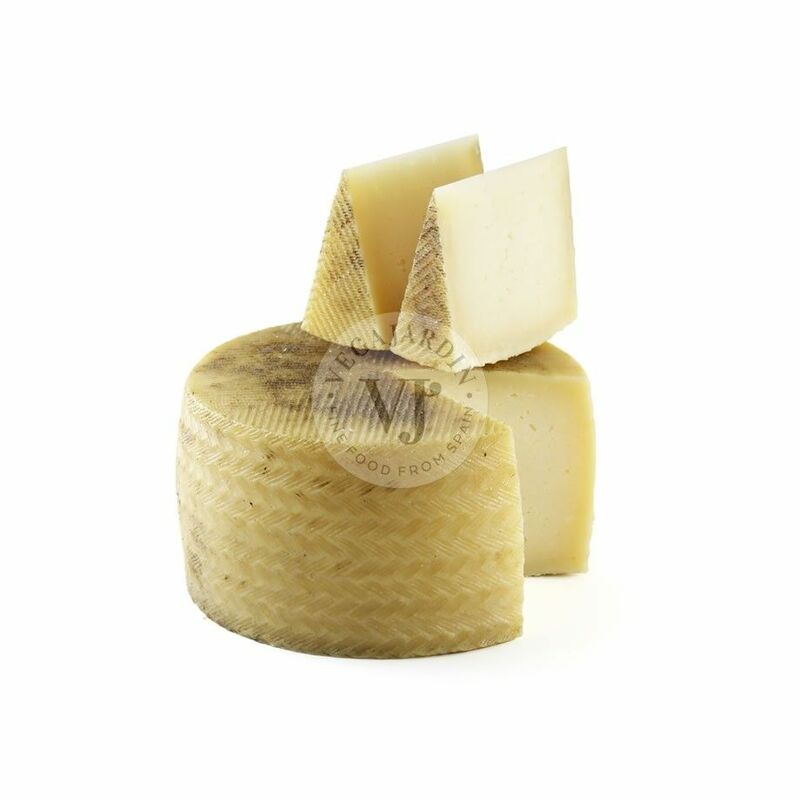 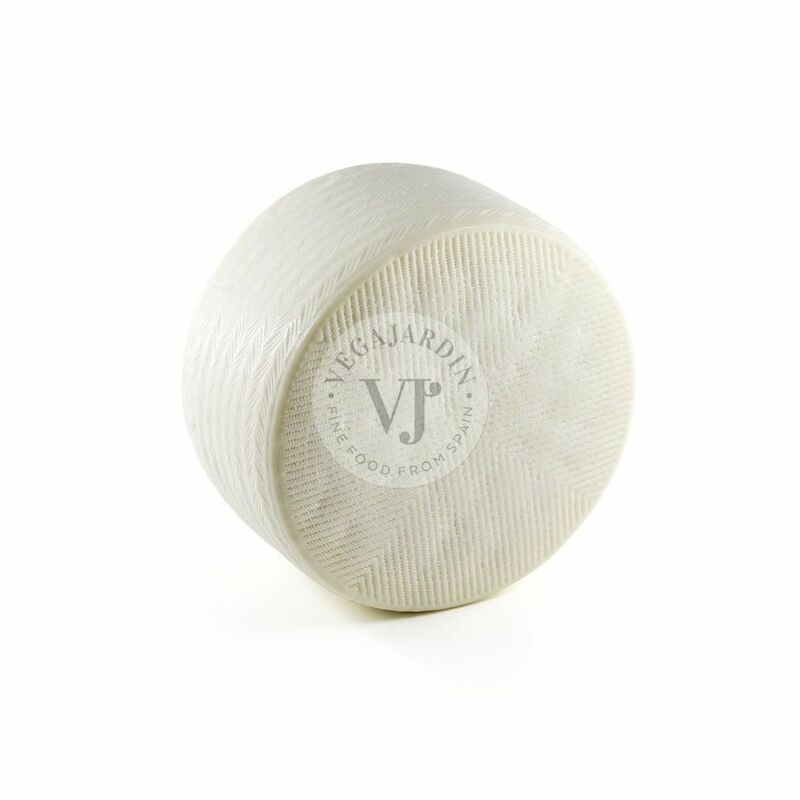 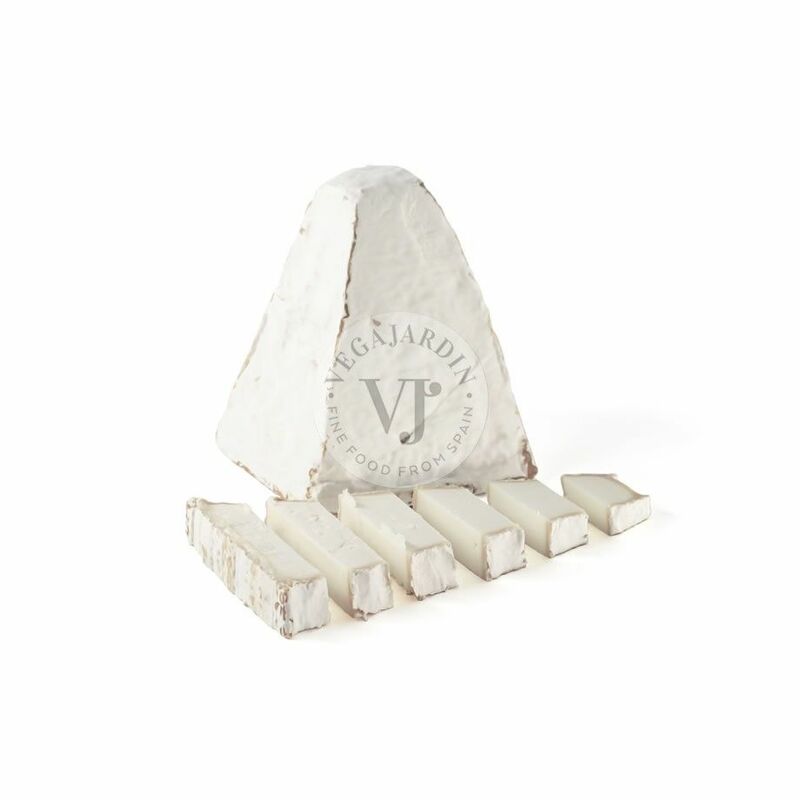 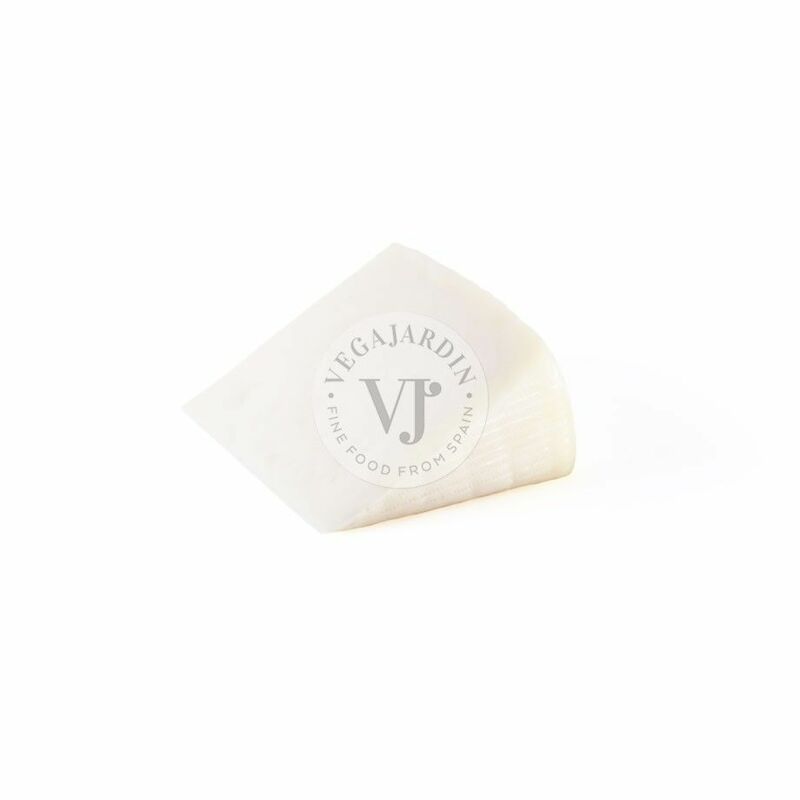 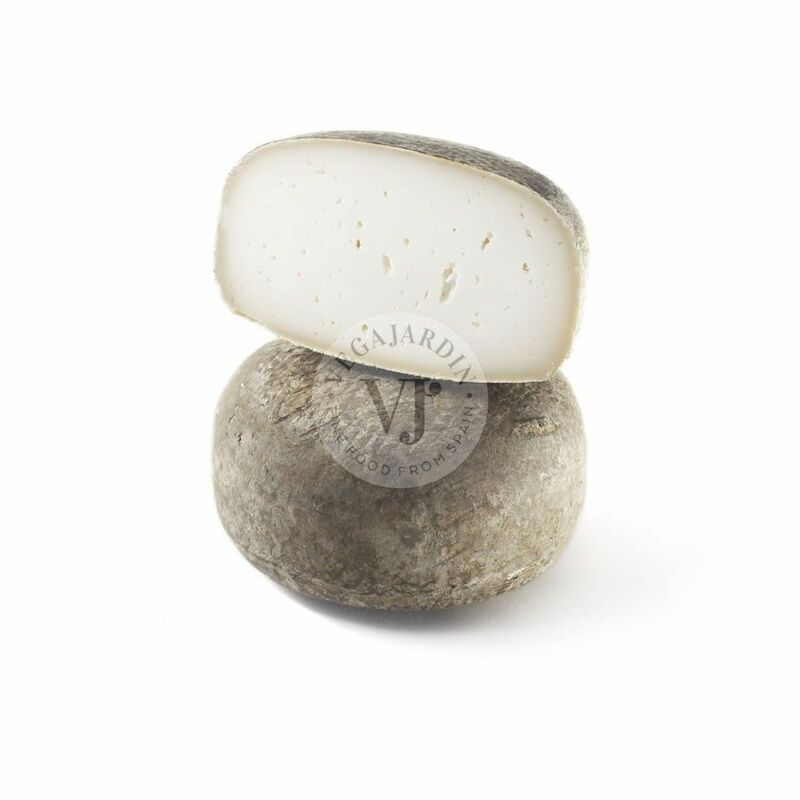 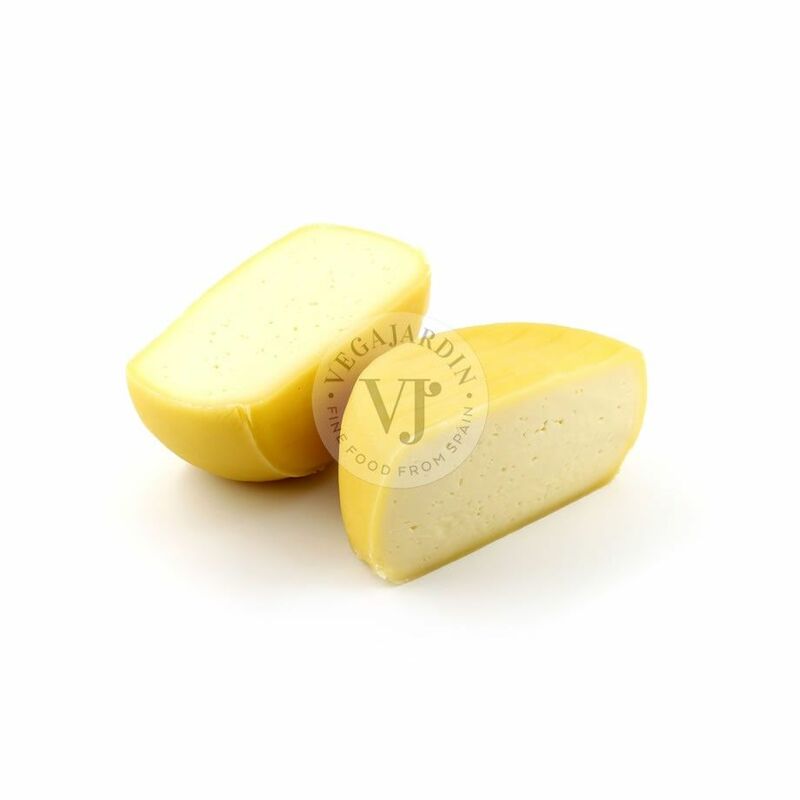 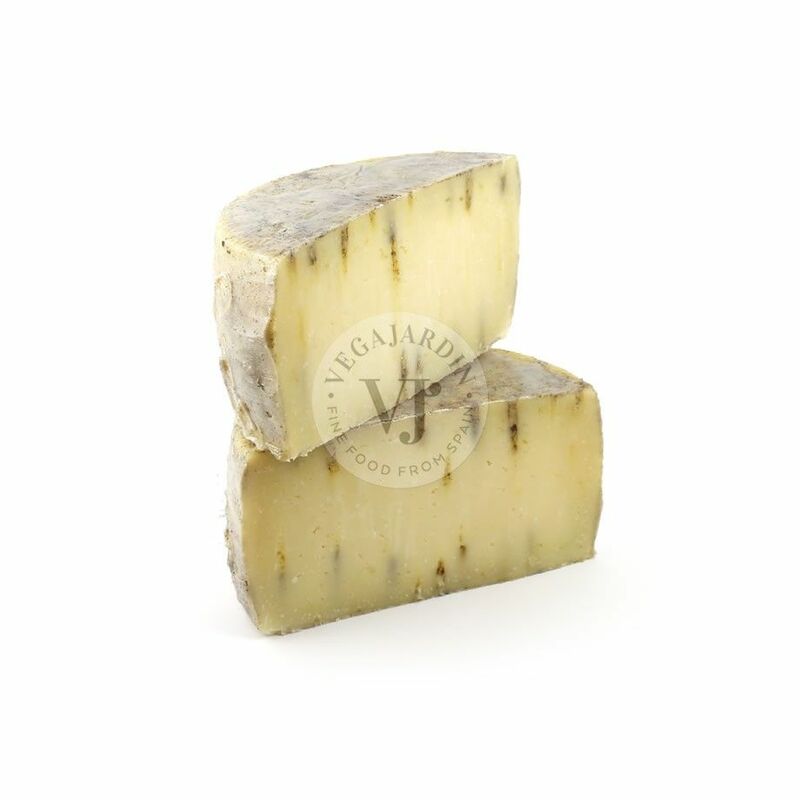 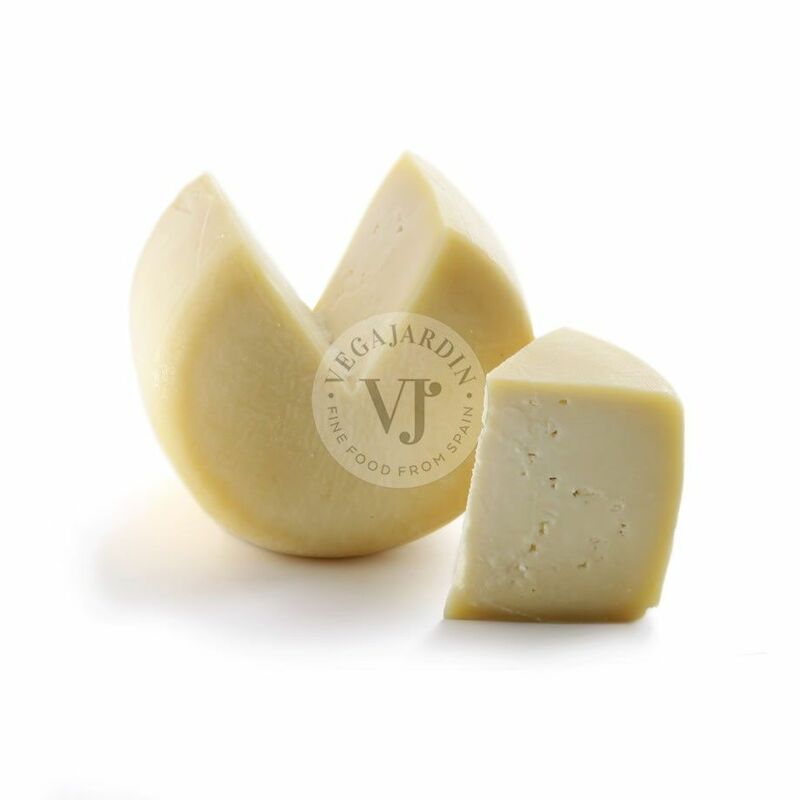 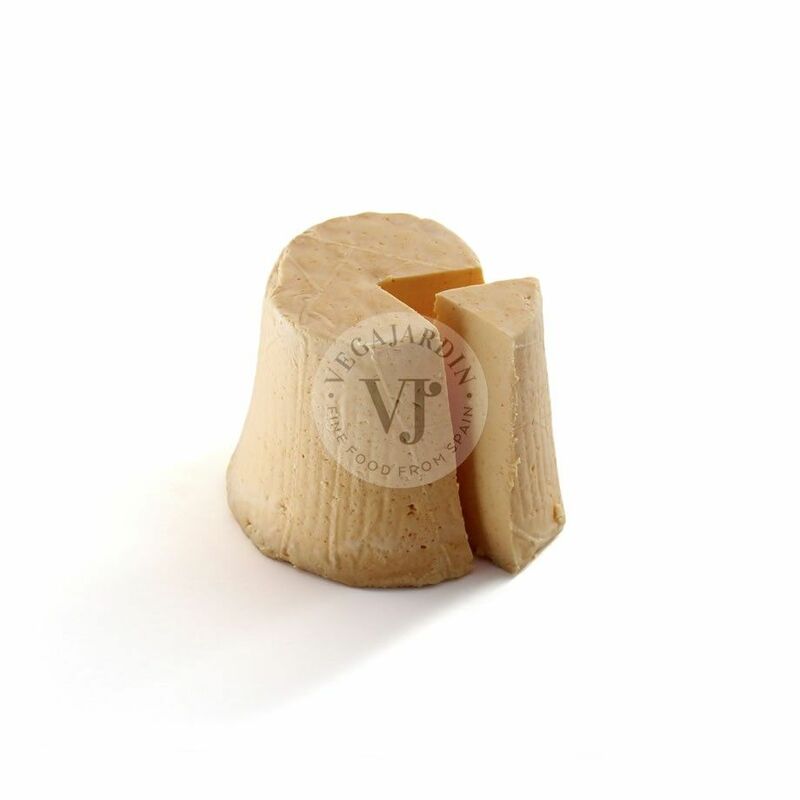 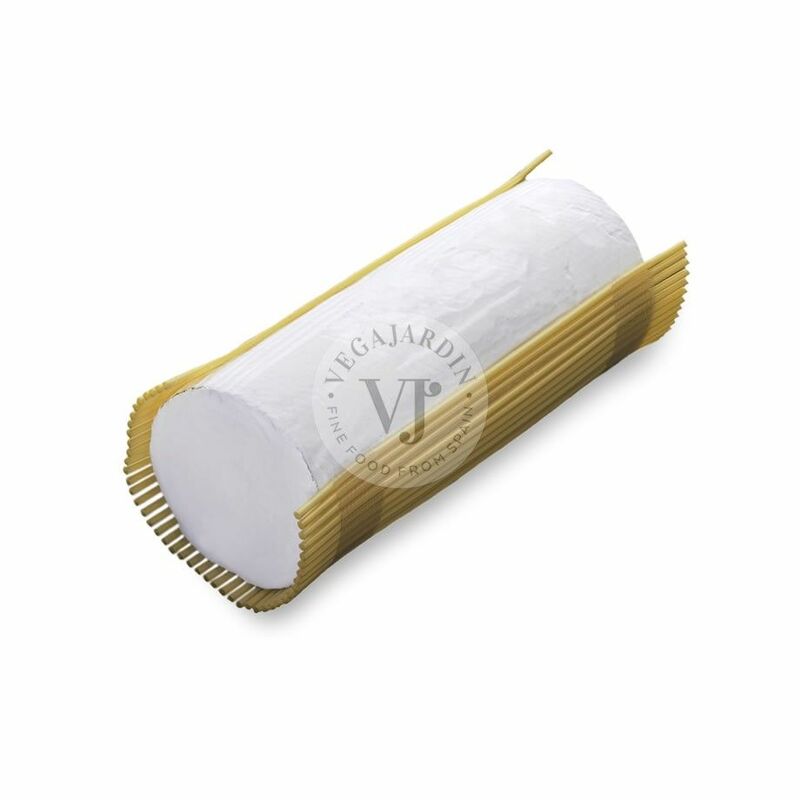 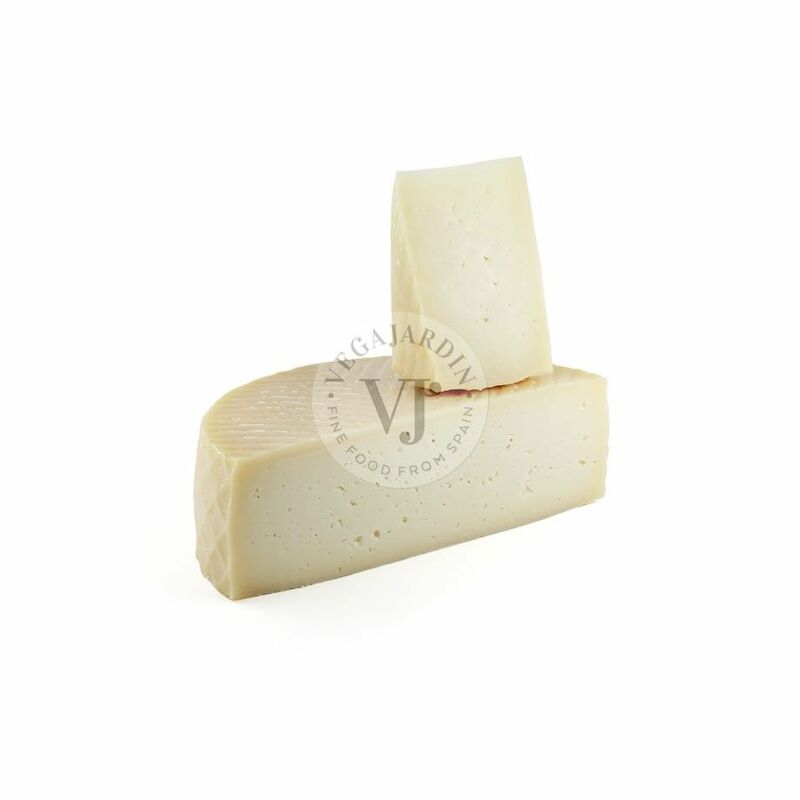 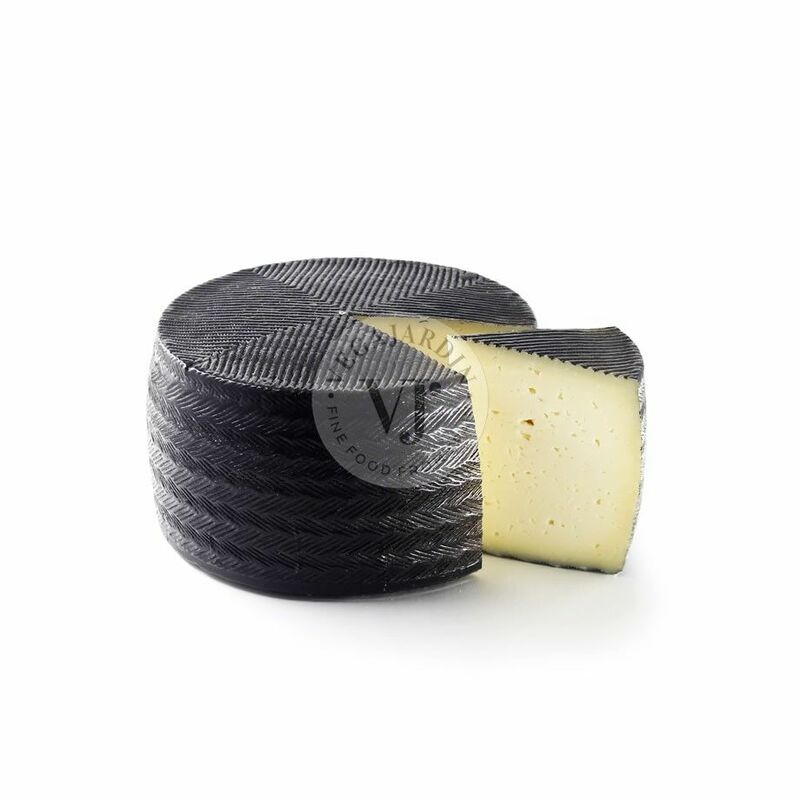 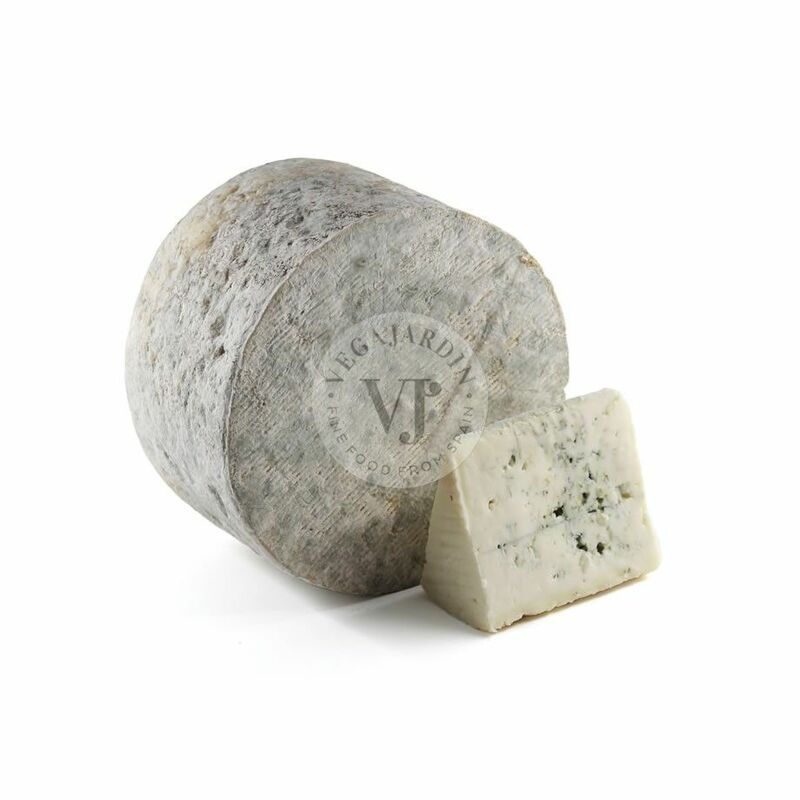 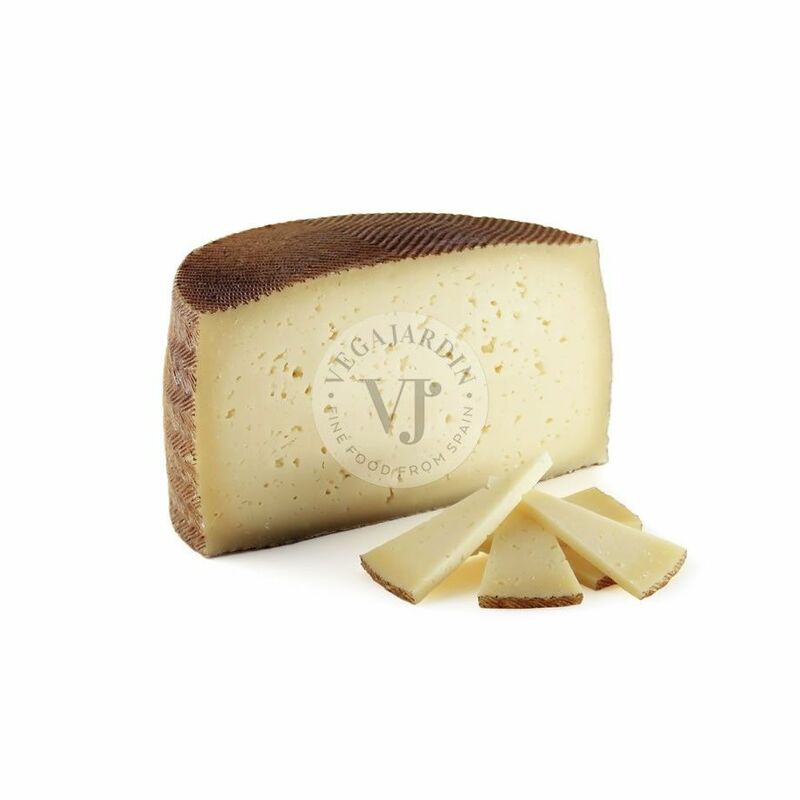 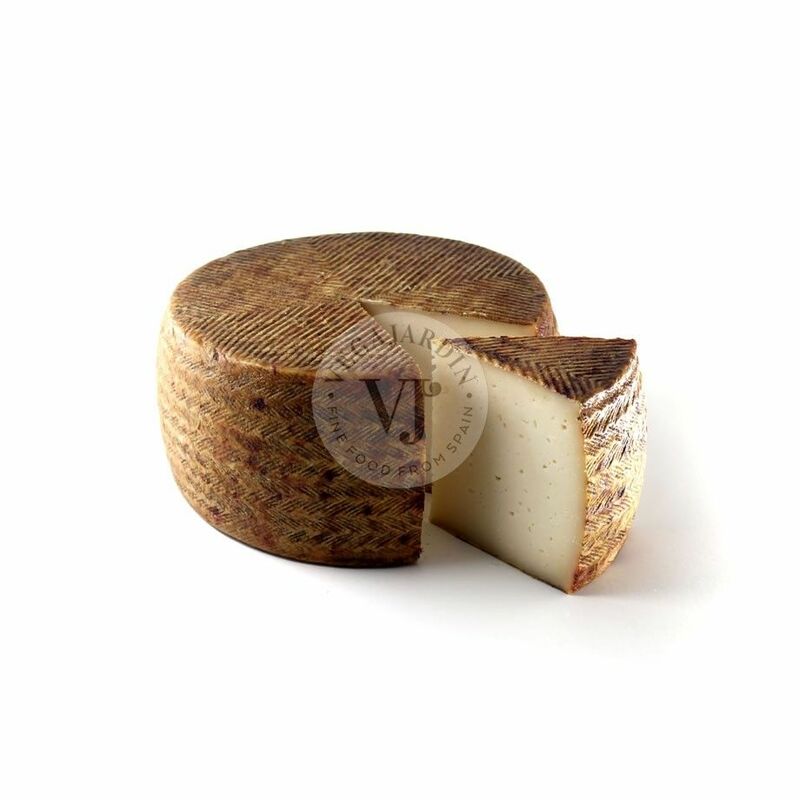 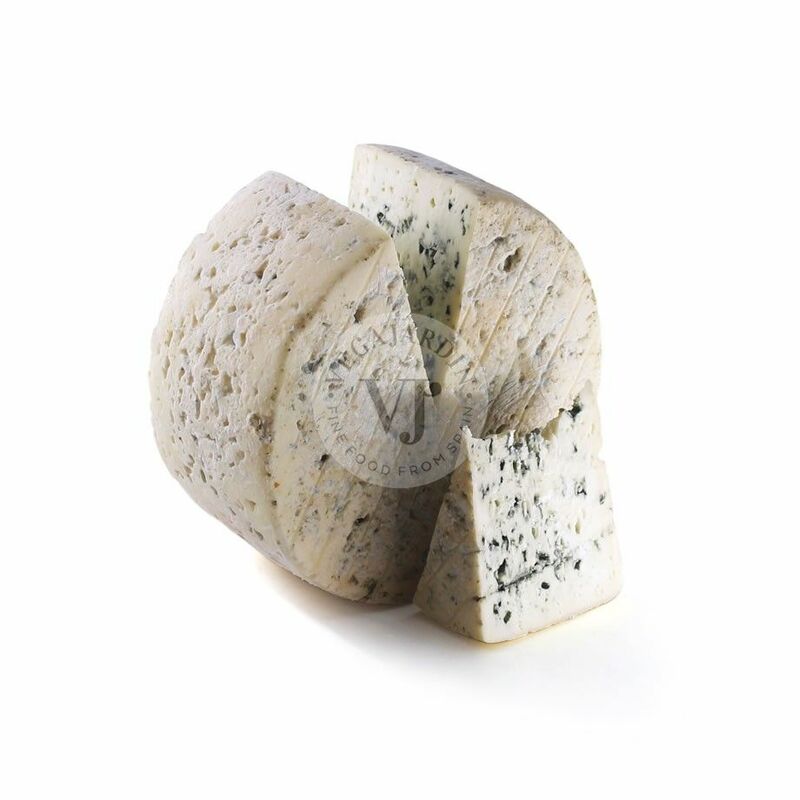 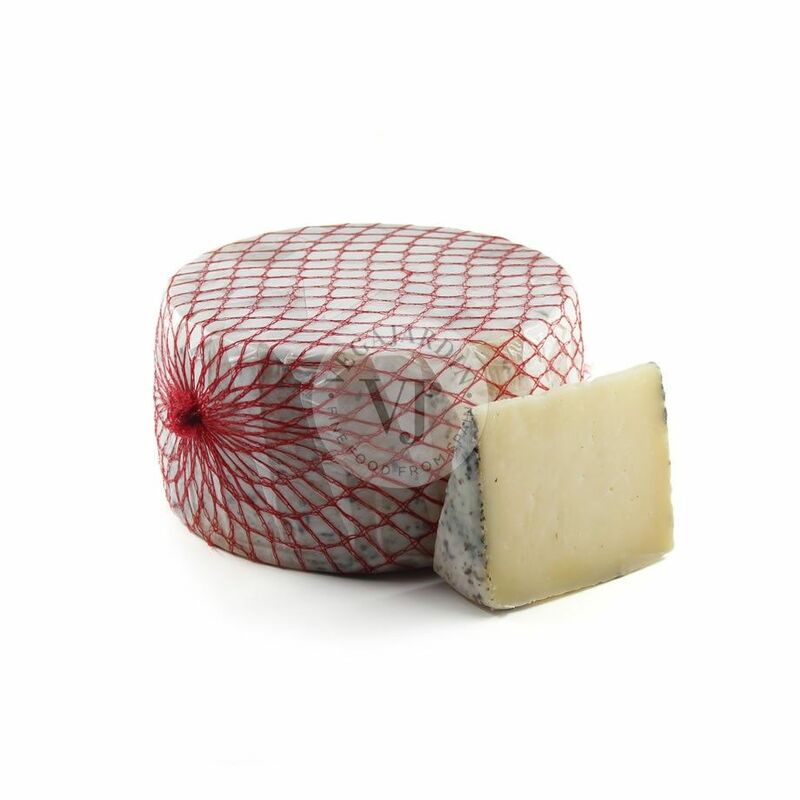 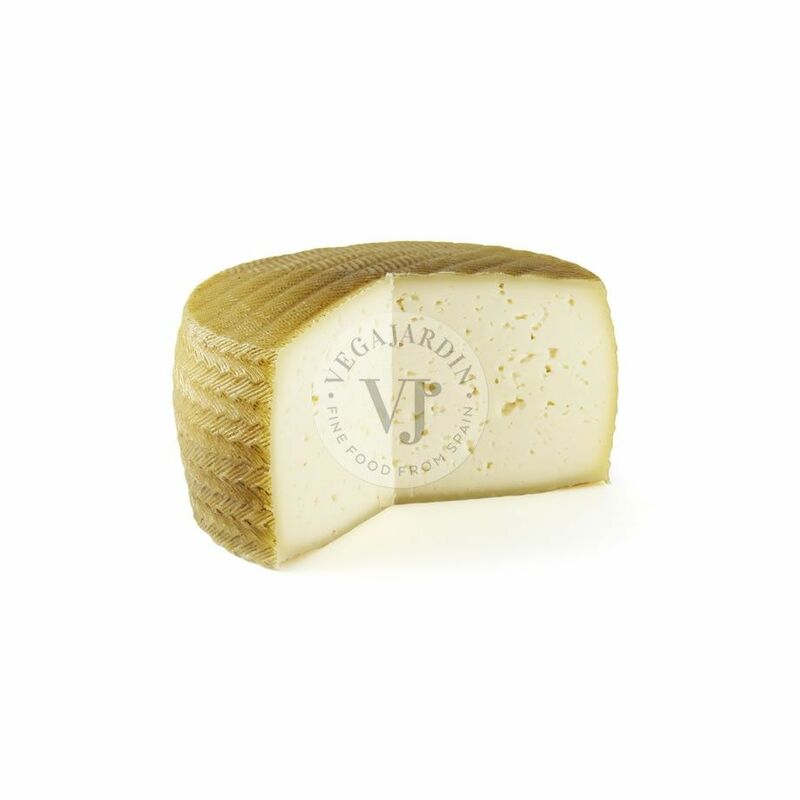 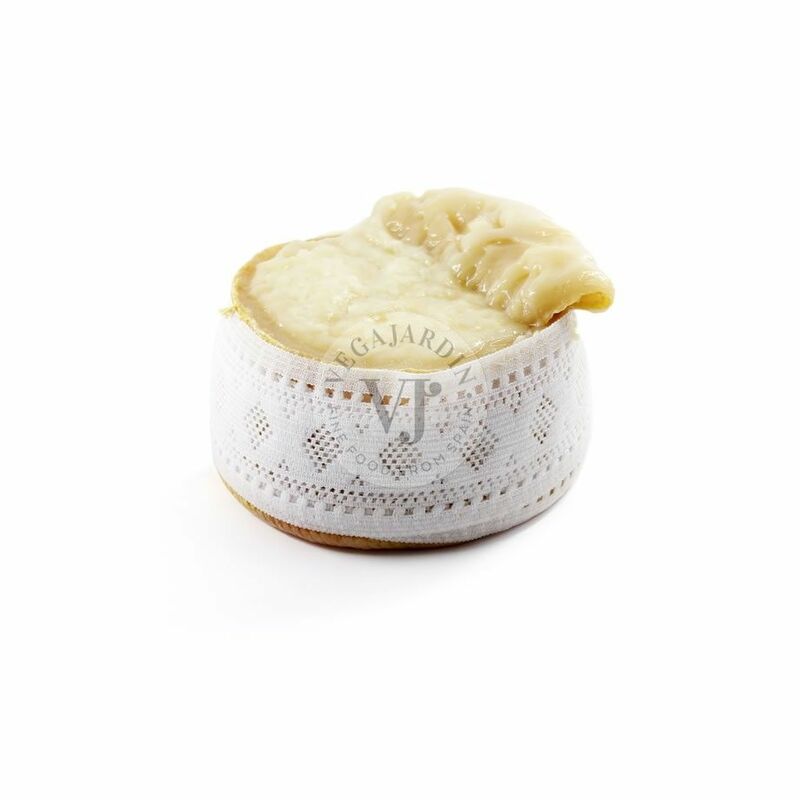 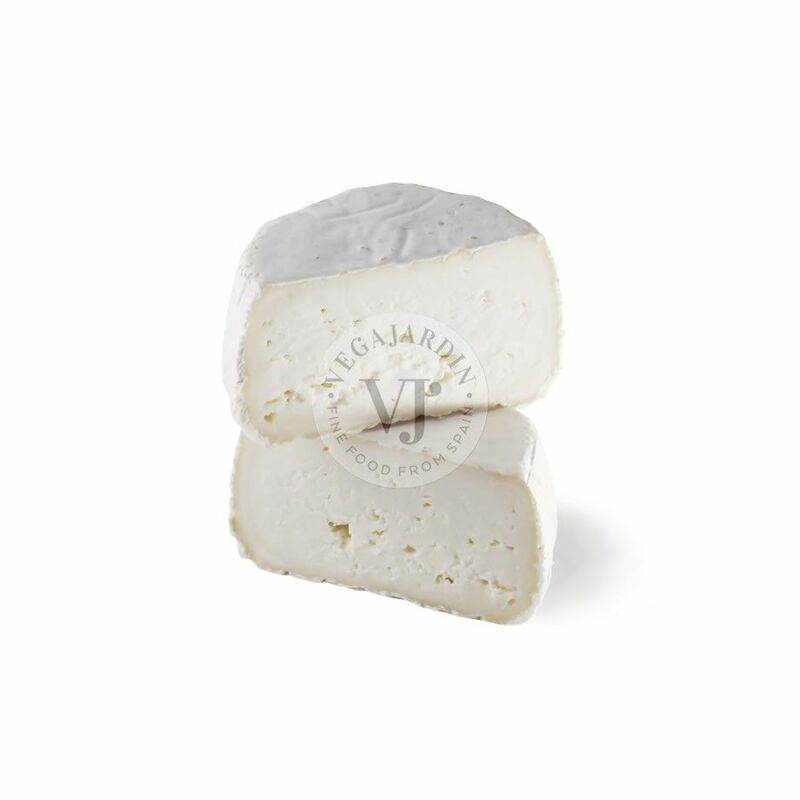 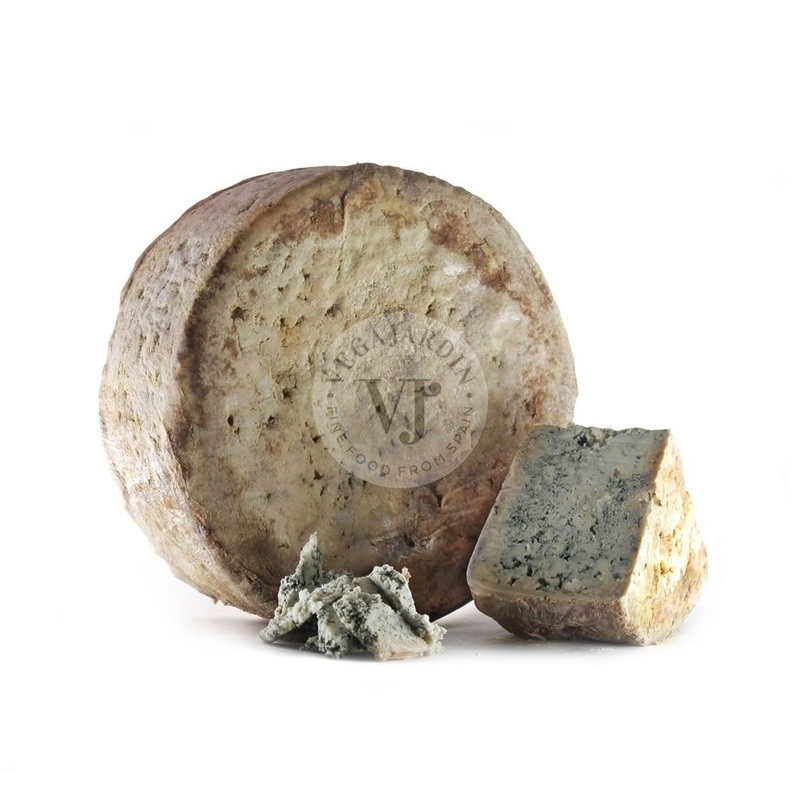 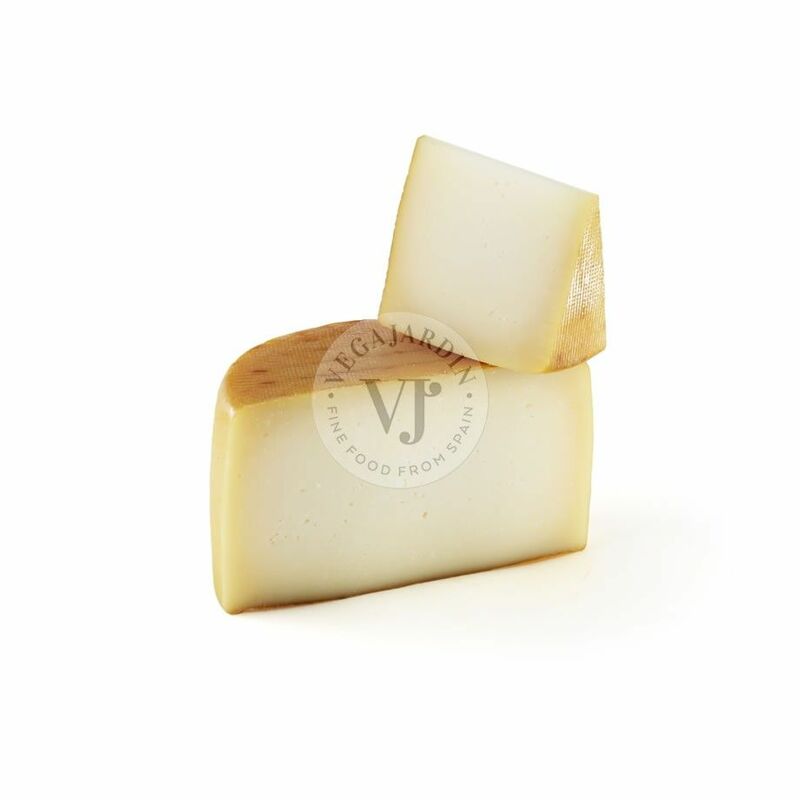 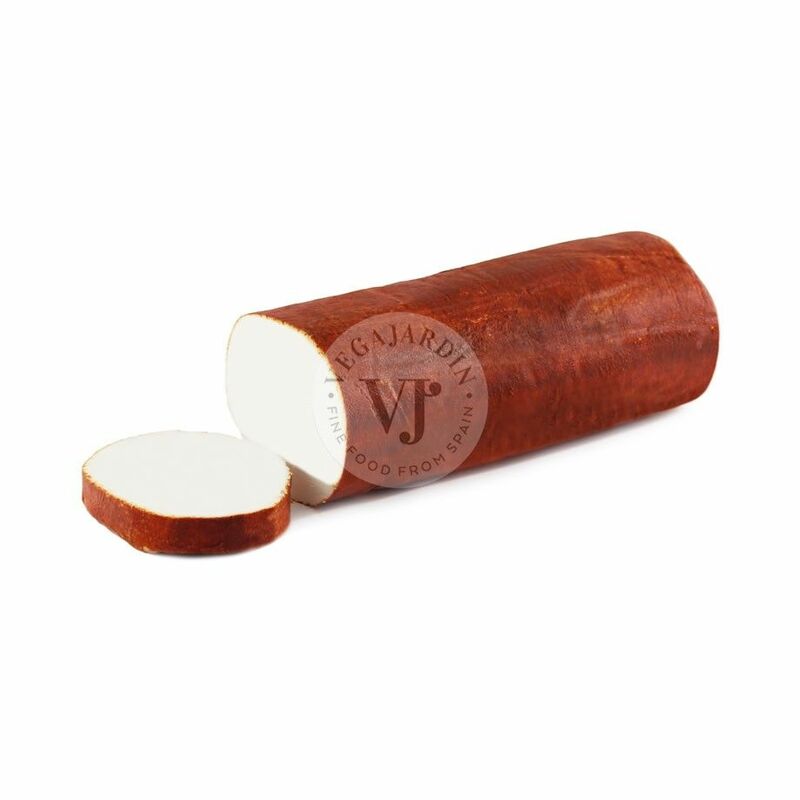 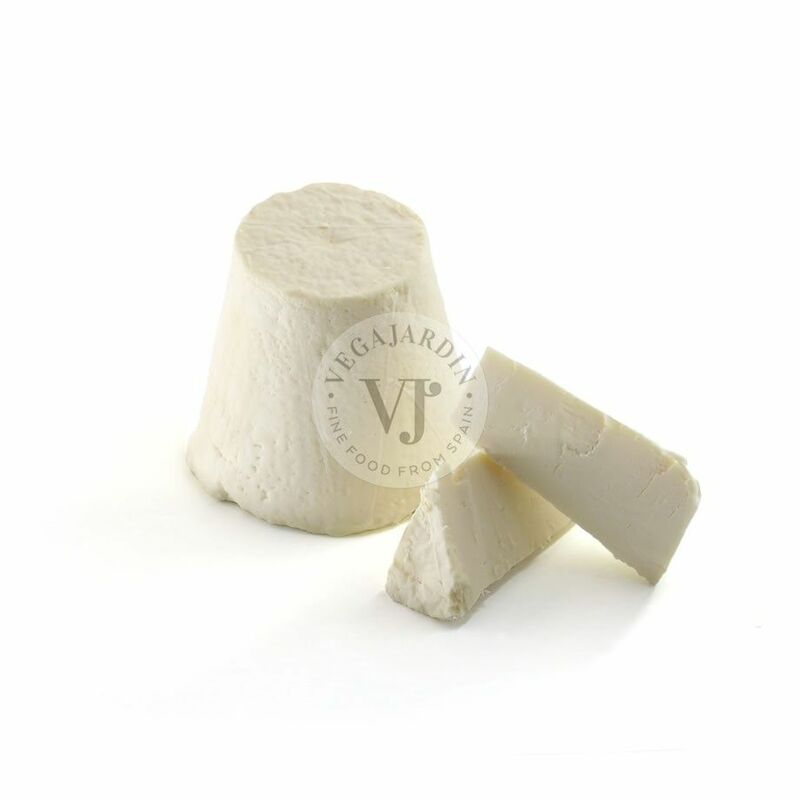 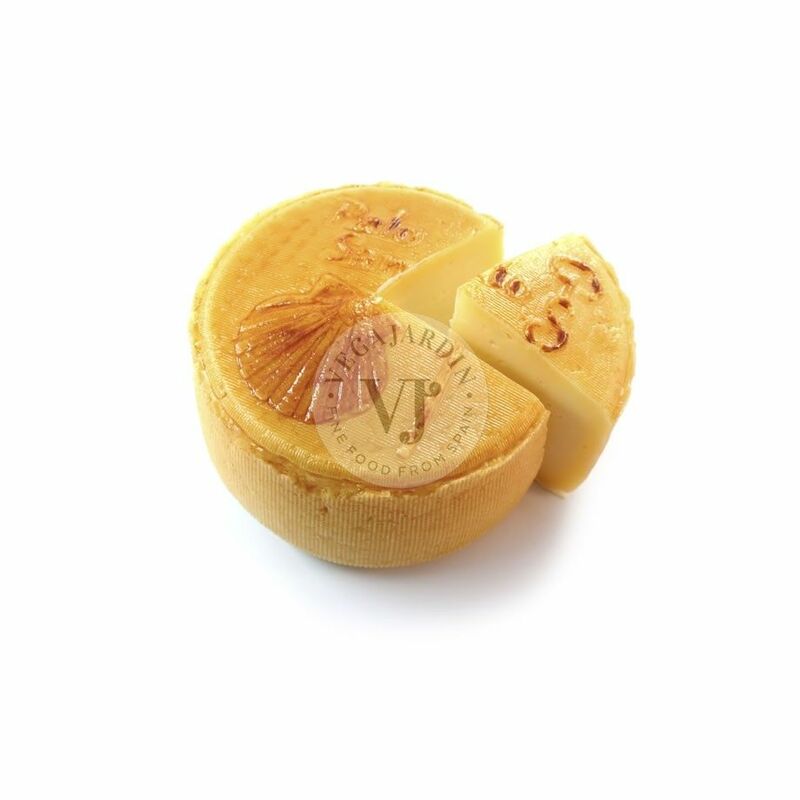 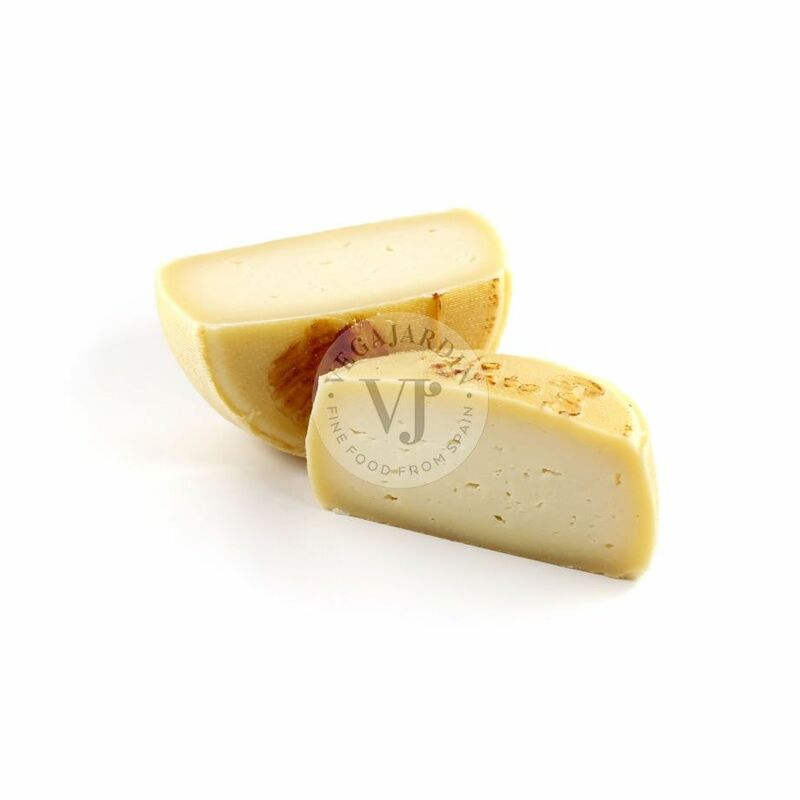 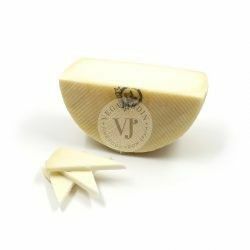 A cheese with a Protected Designation of Origin of Menorca, with a maturation of between 180 and 240 days. 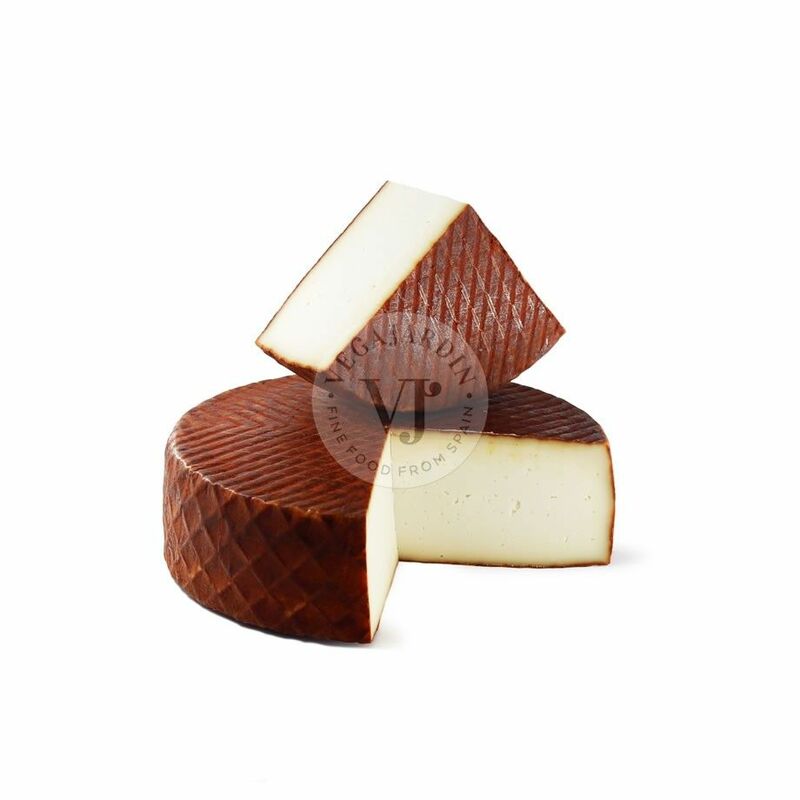 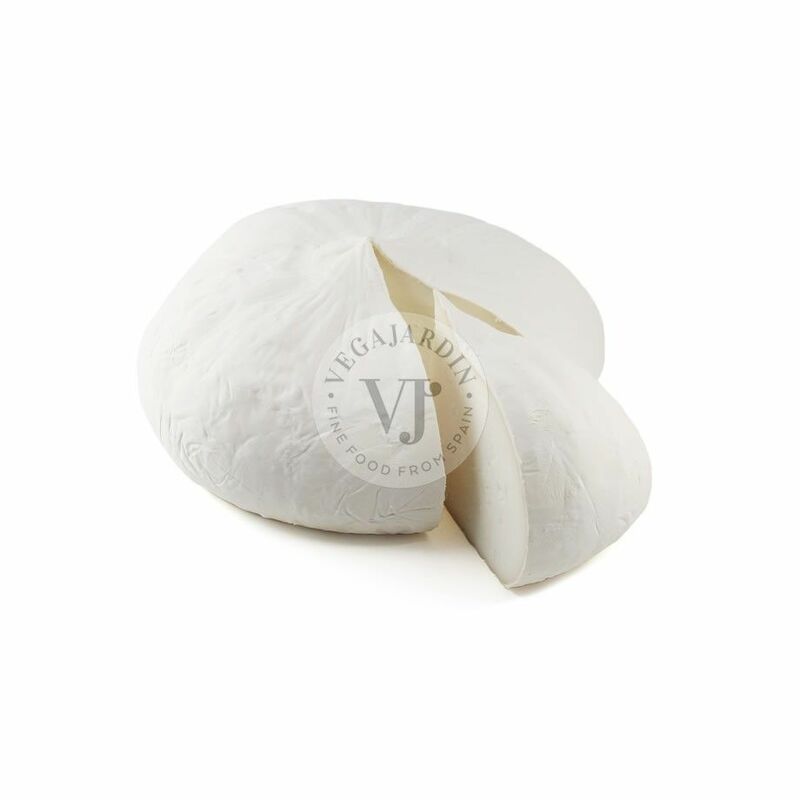 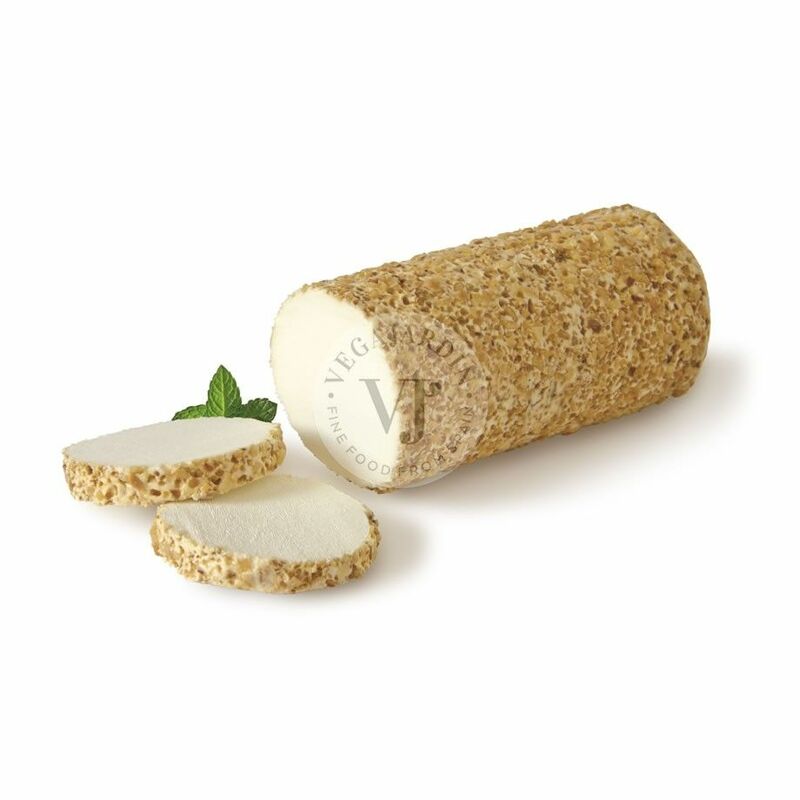 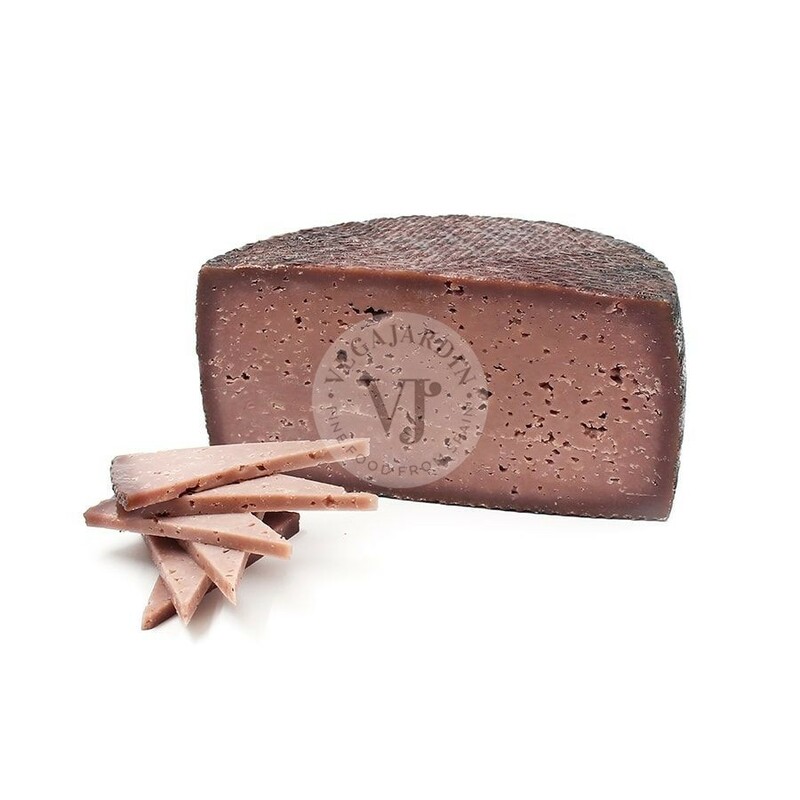 Its texture is firm and brittle as it increases its ripening time. 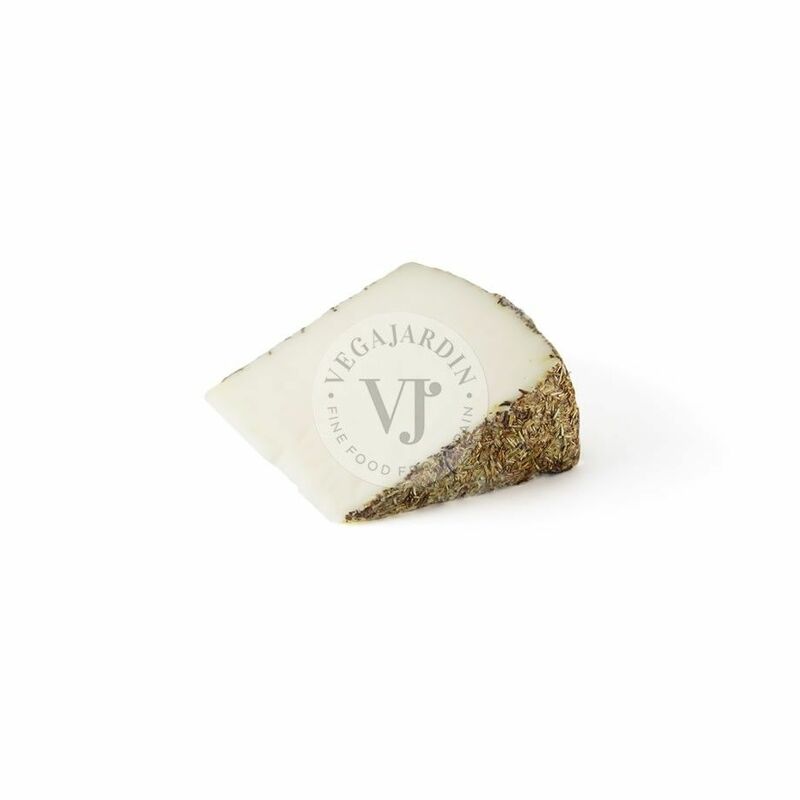 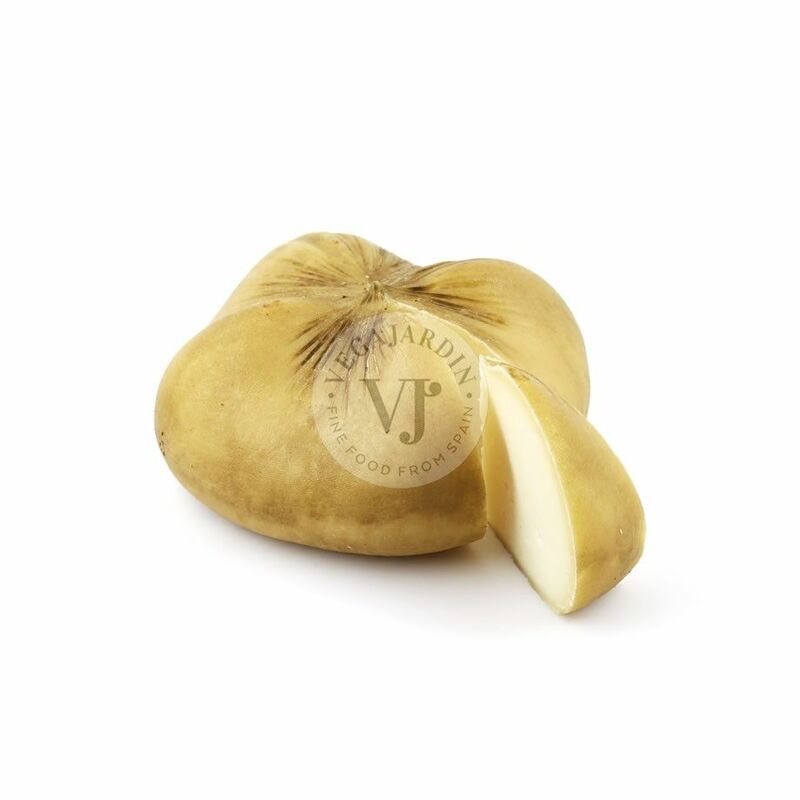 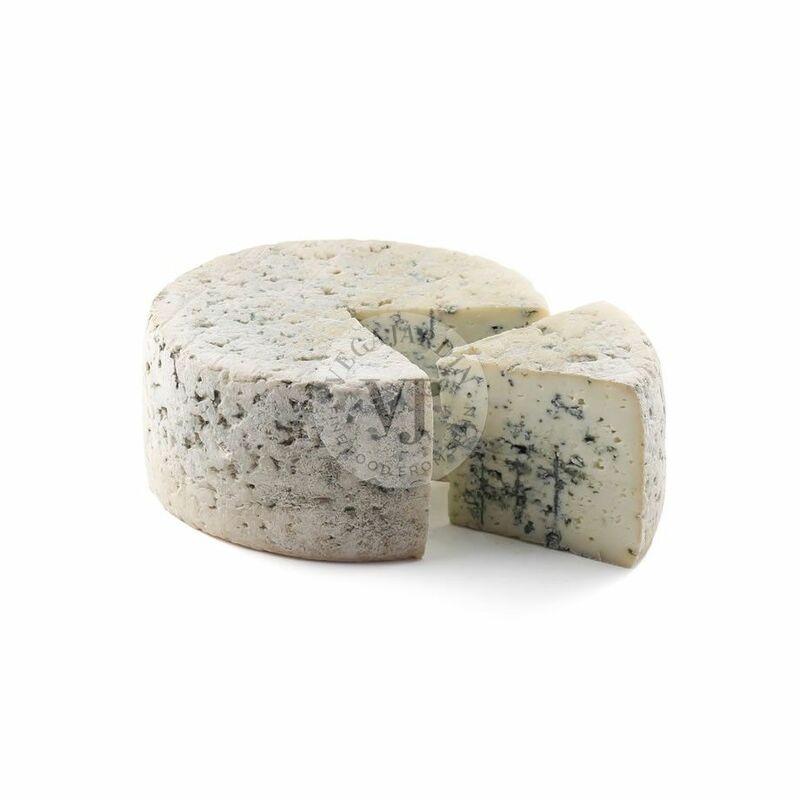 It is very aromatic and has a persistent and intense flavour that goes very well to combine with nuts, sweet fruits or a dry white wine as an aperitif.